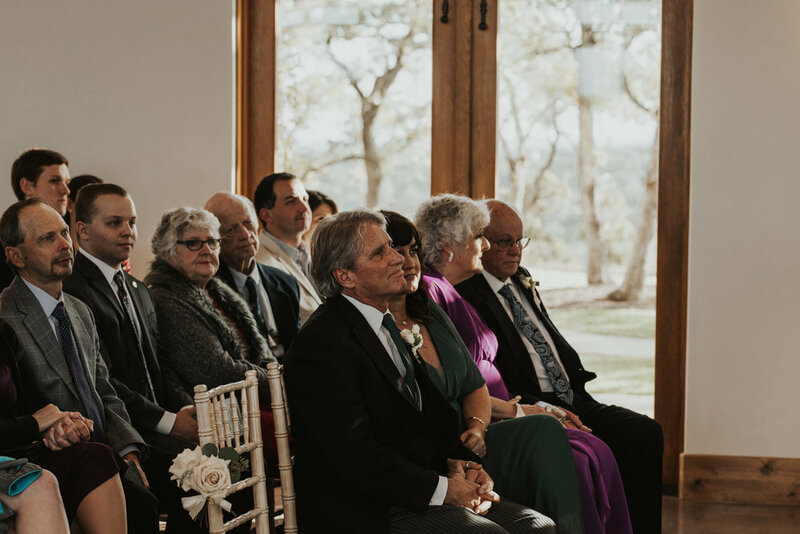 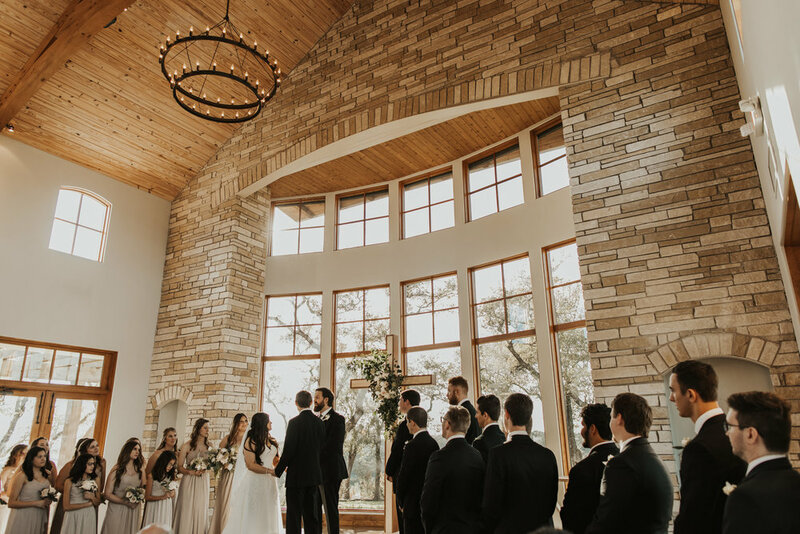 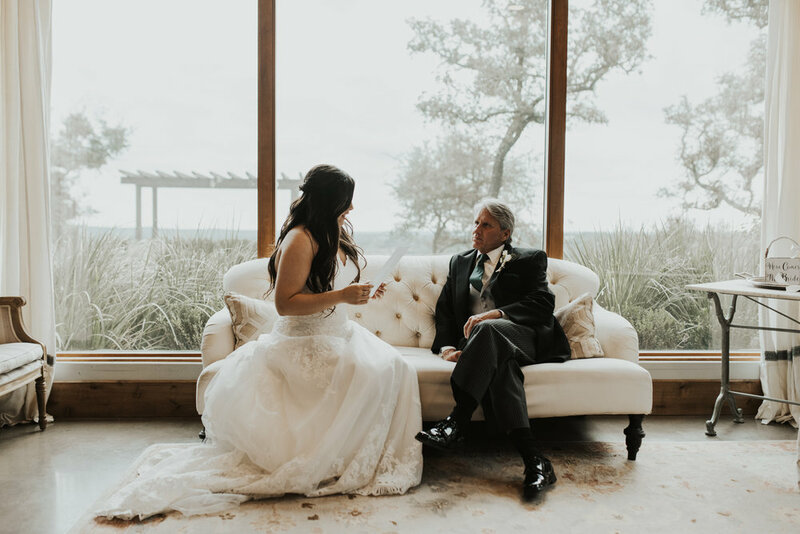 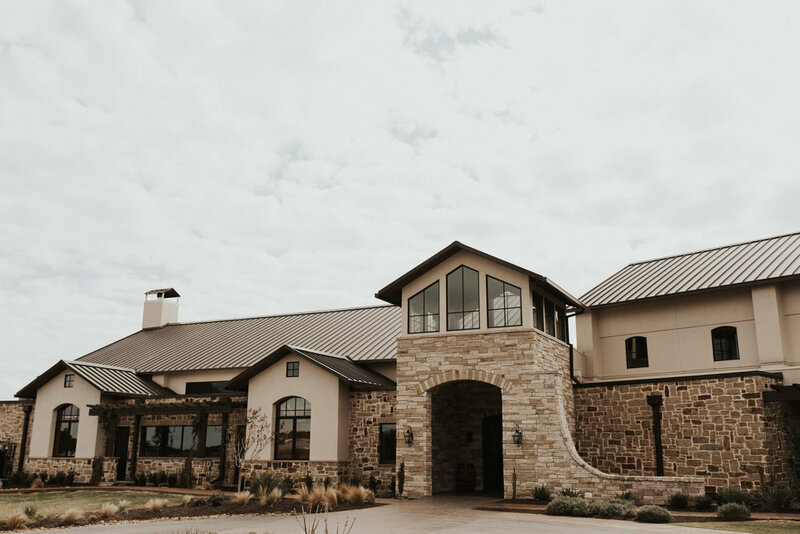 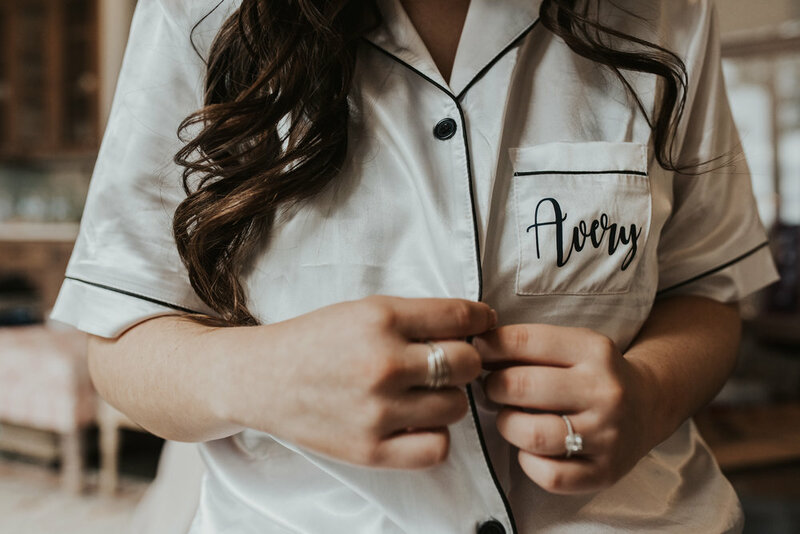 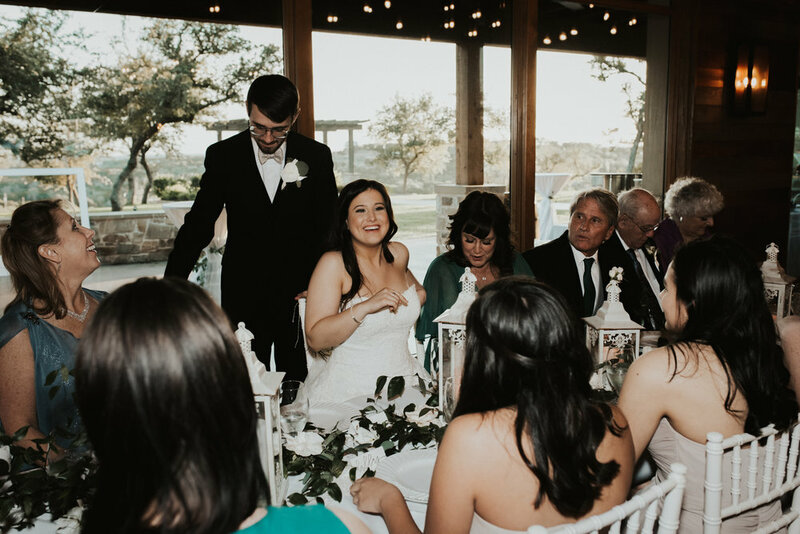 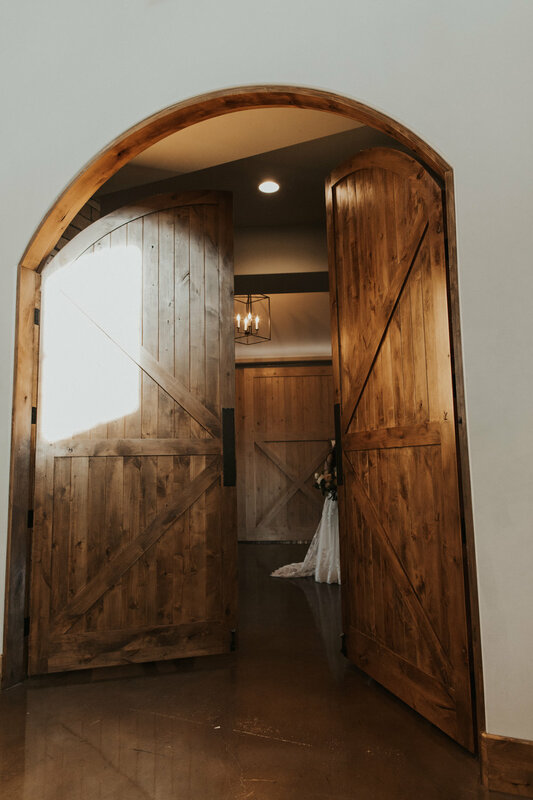 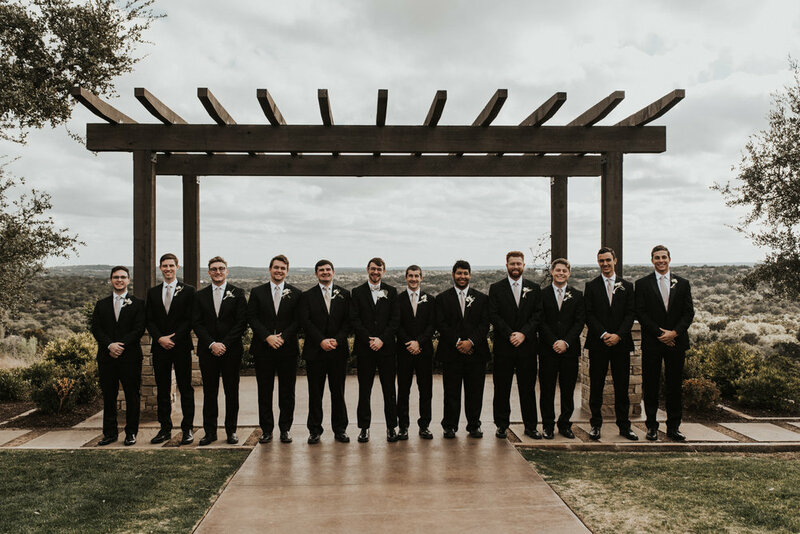 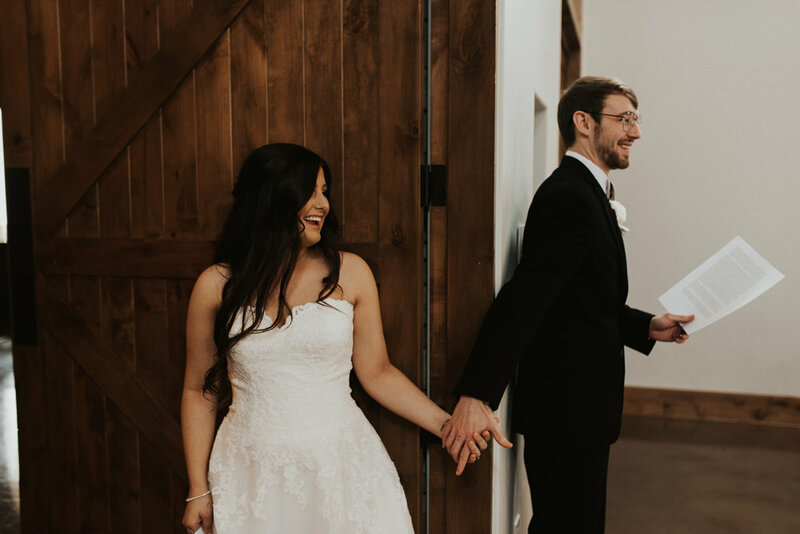 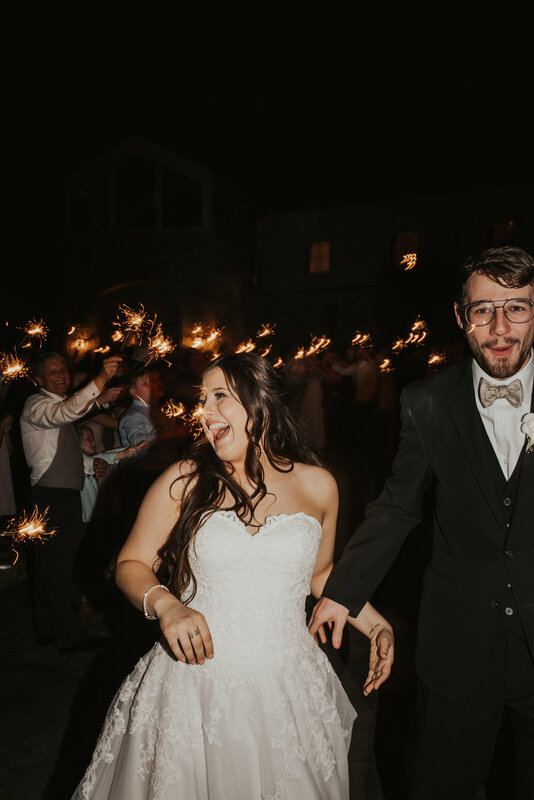 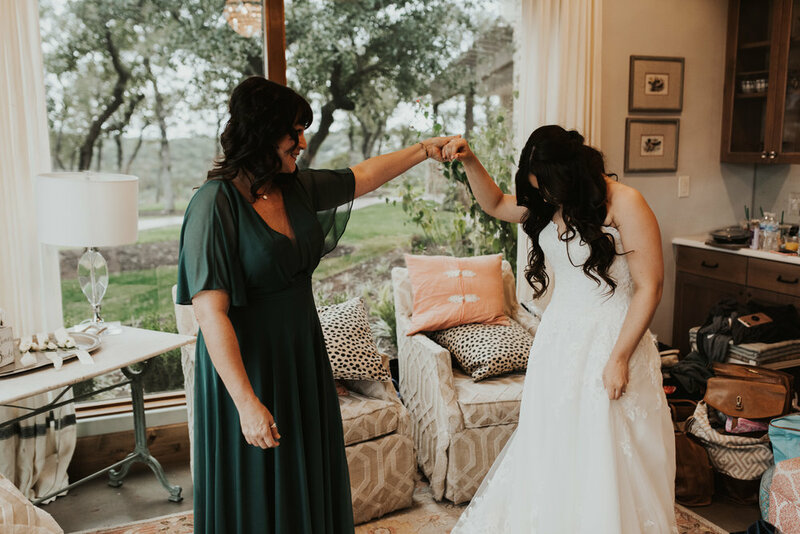 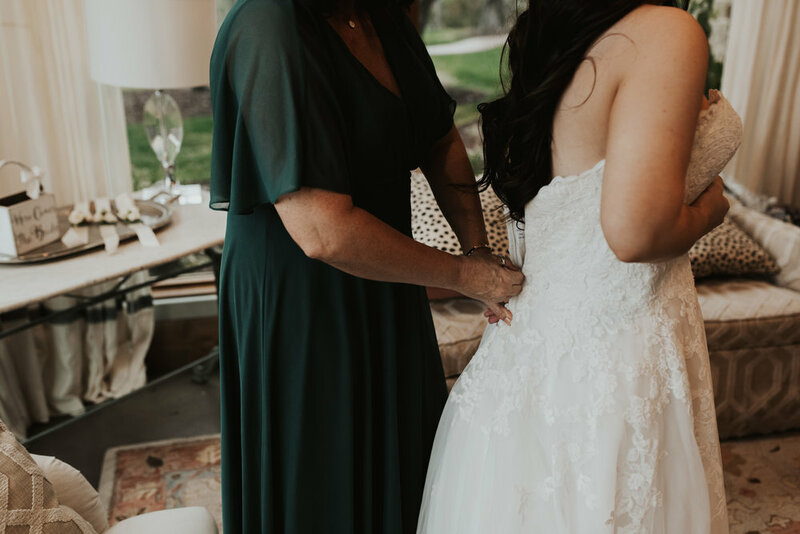 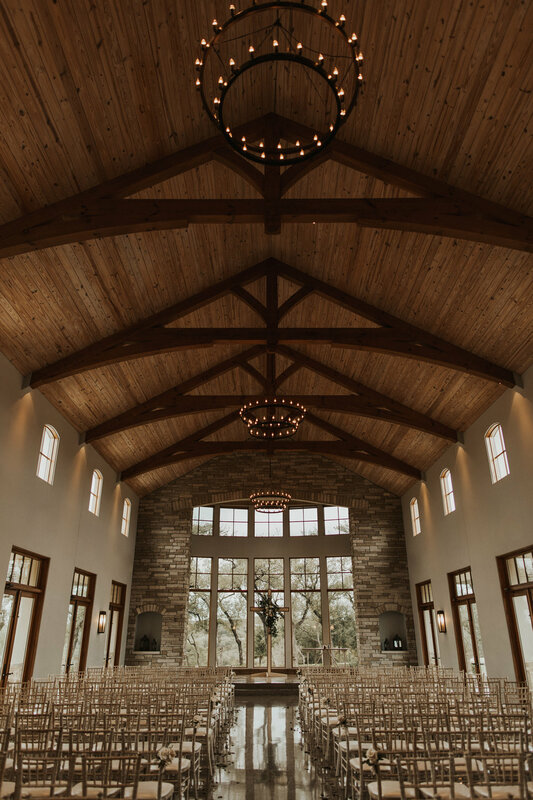 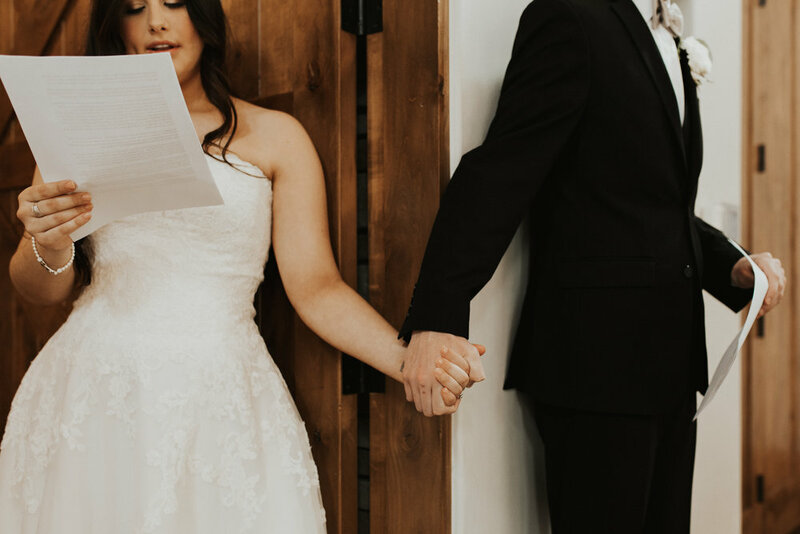 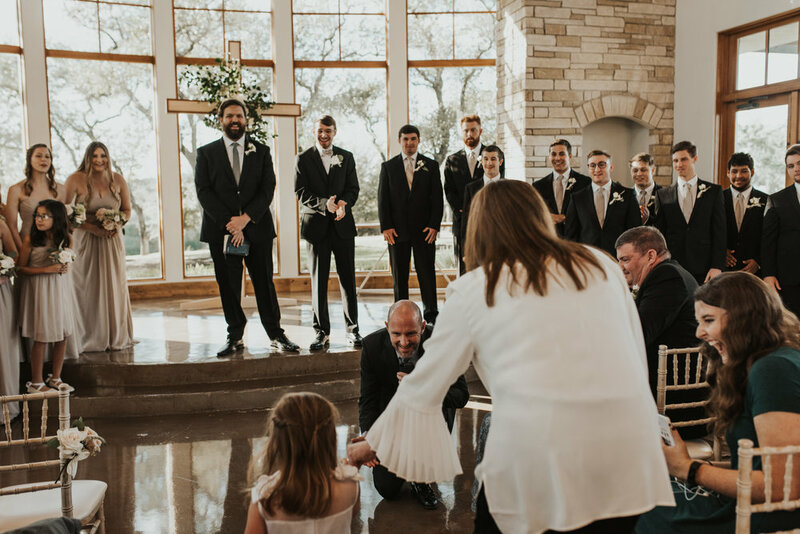 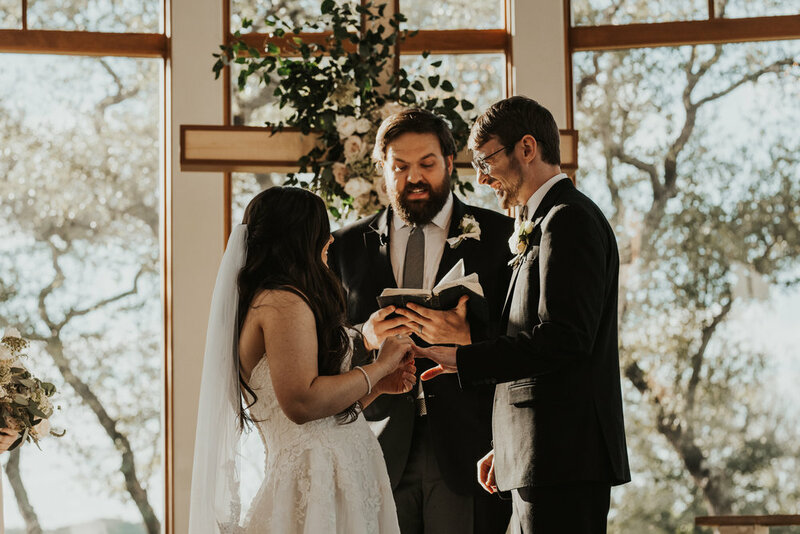 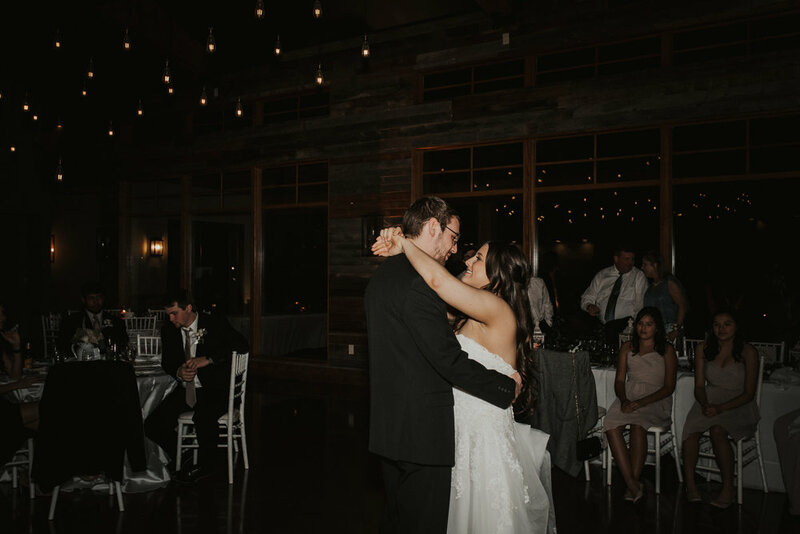 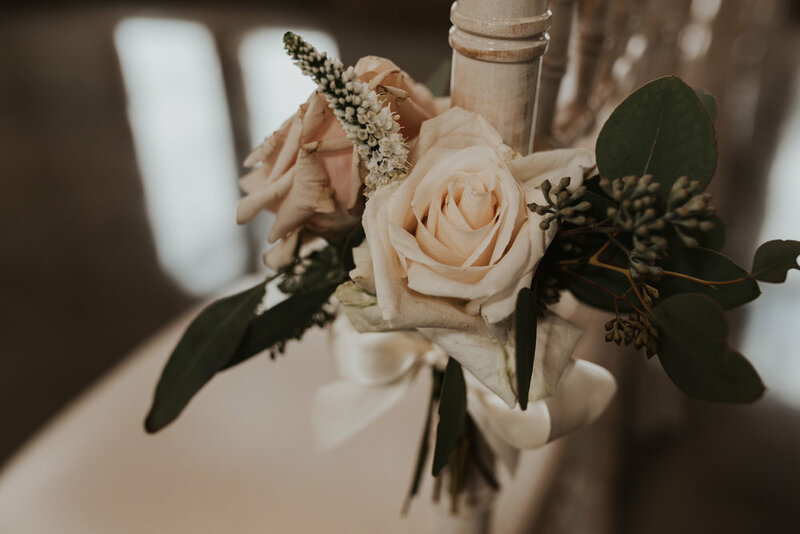 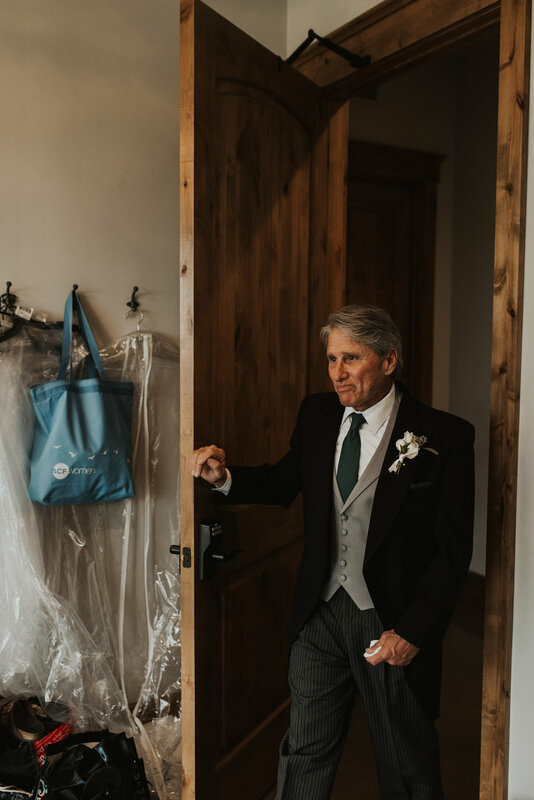 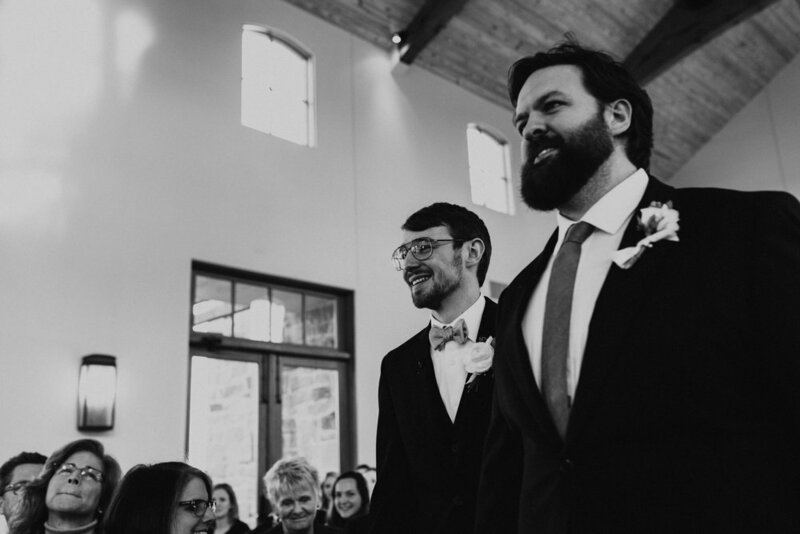 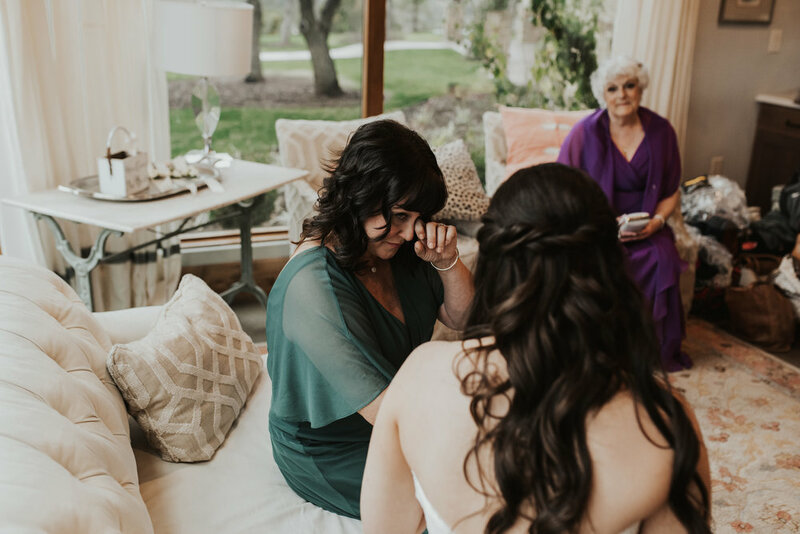 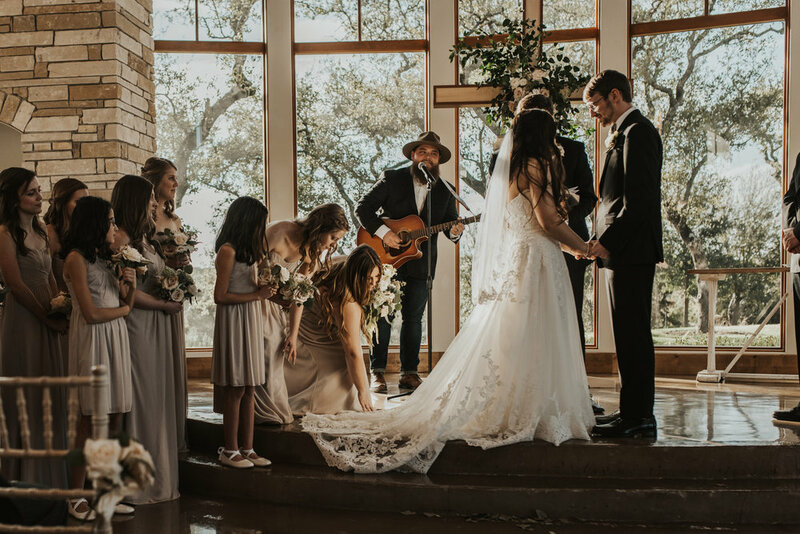 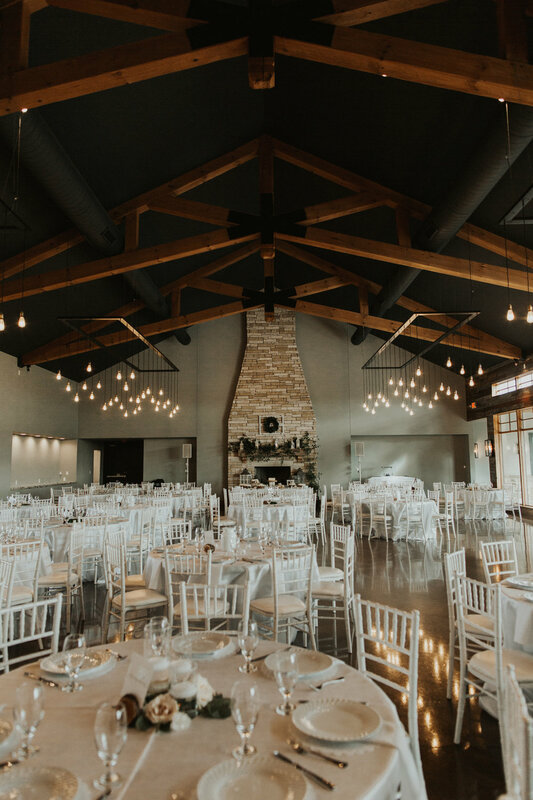 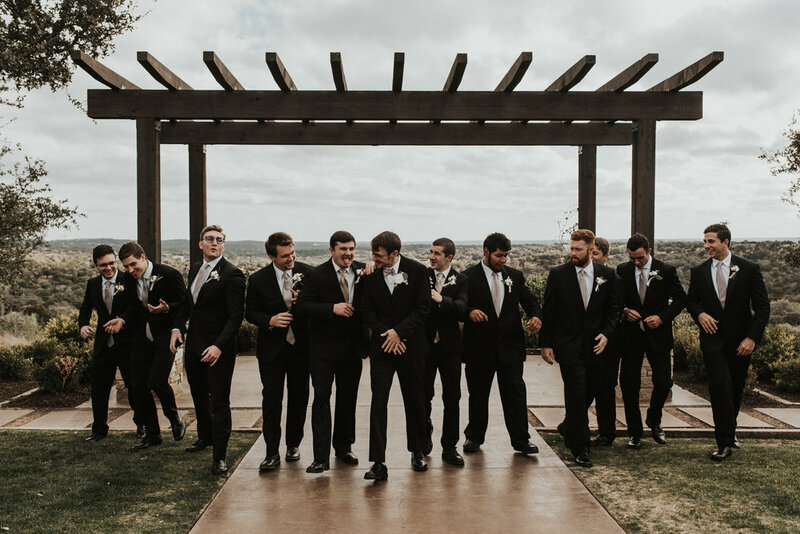 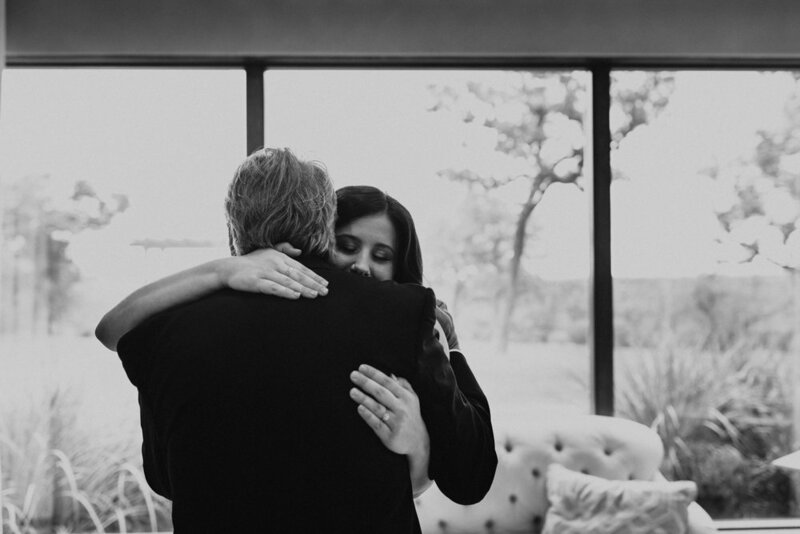 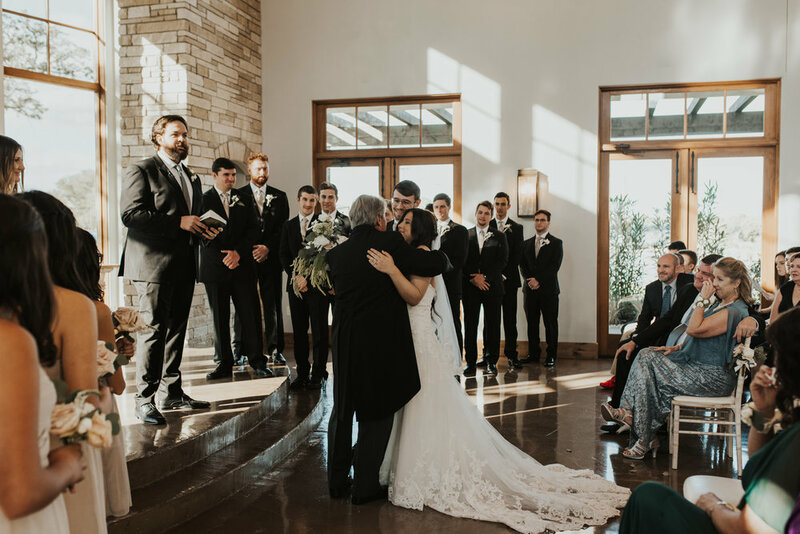 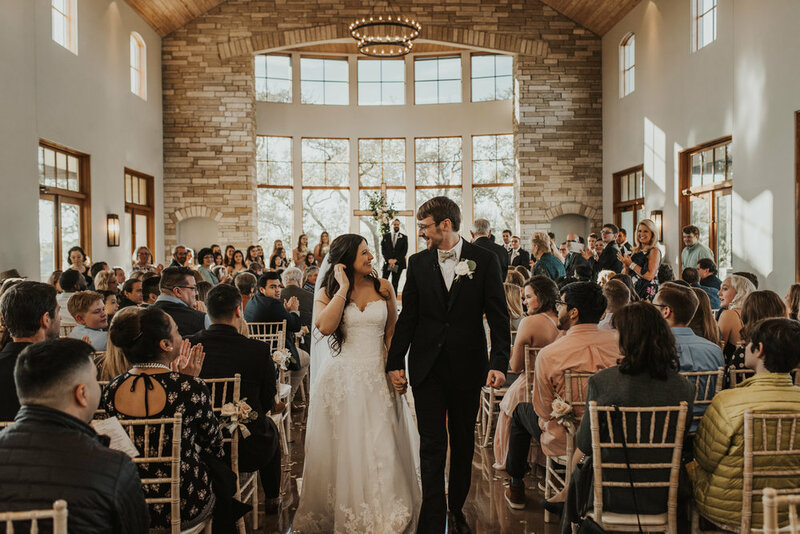 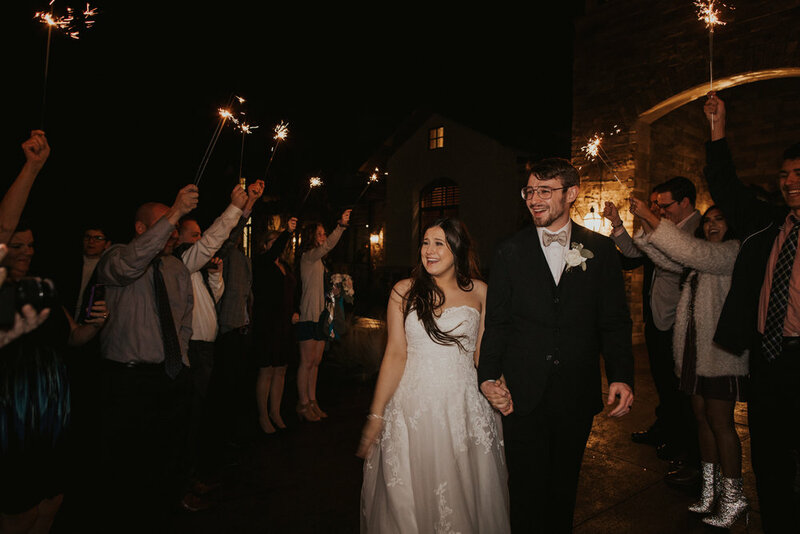 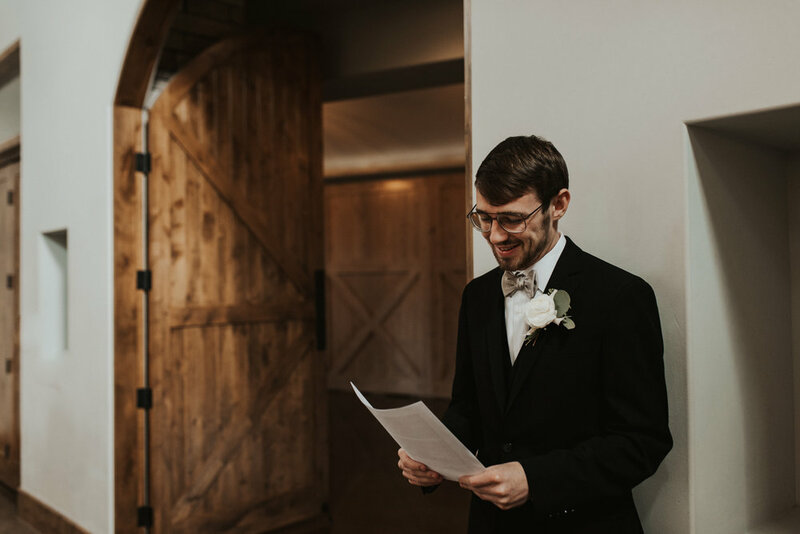 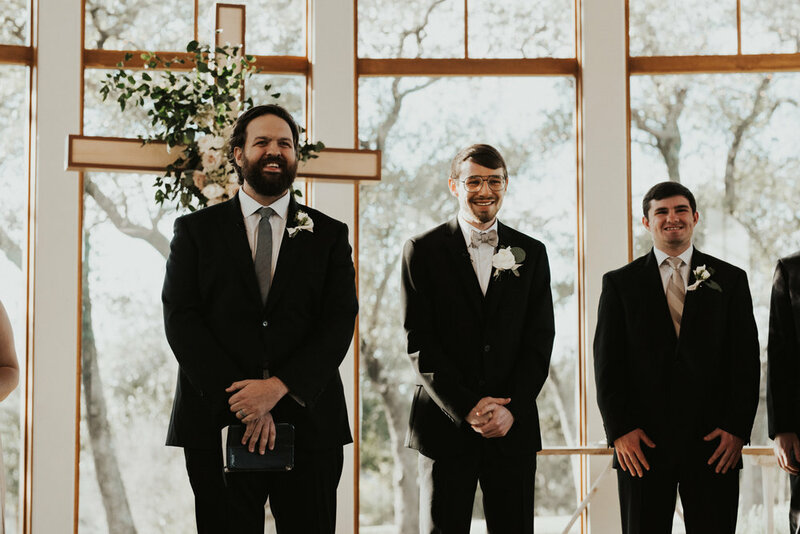 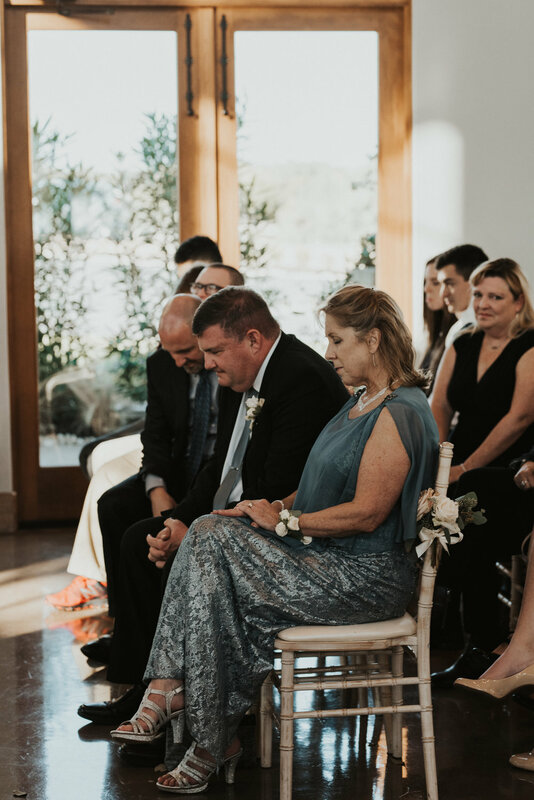 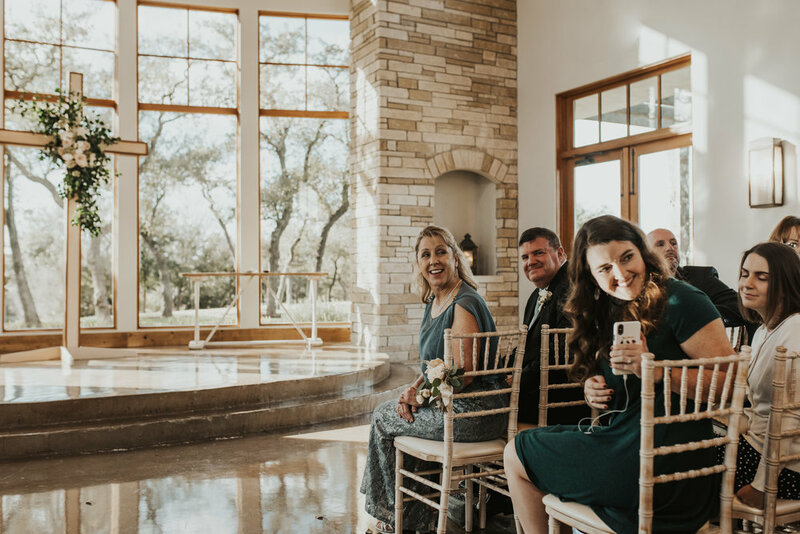 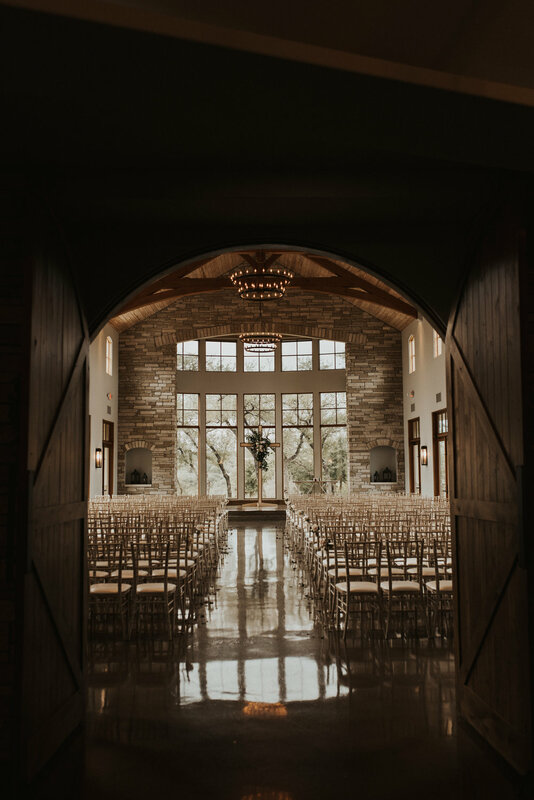 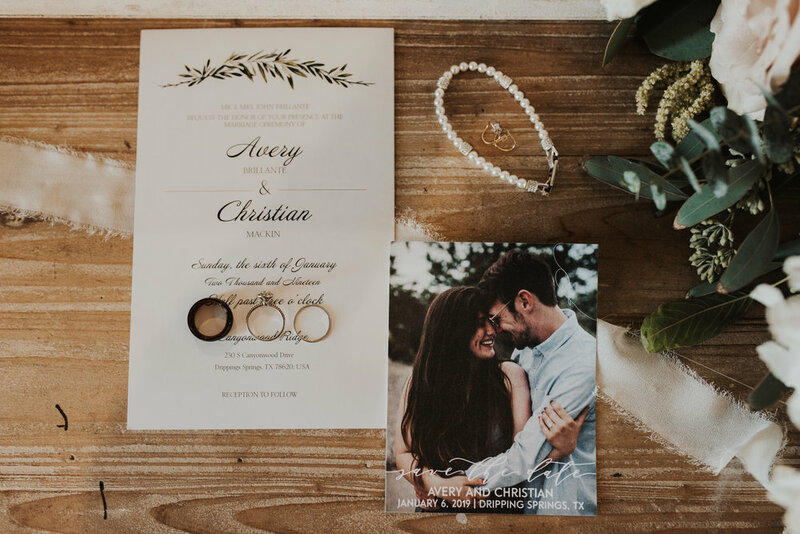 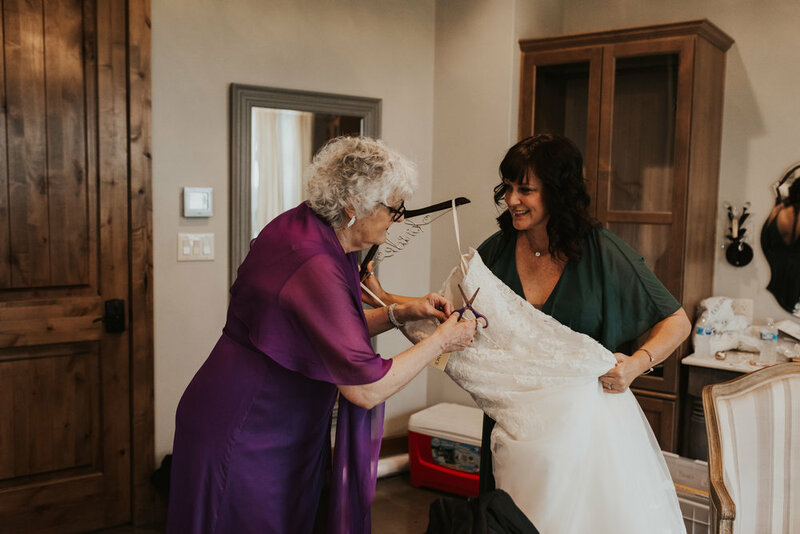 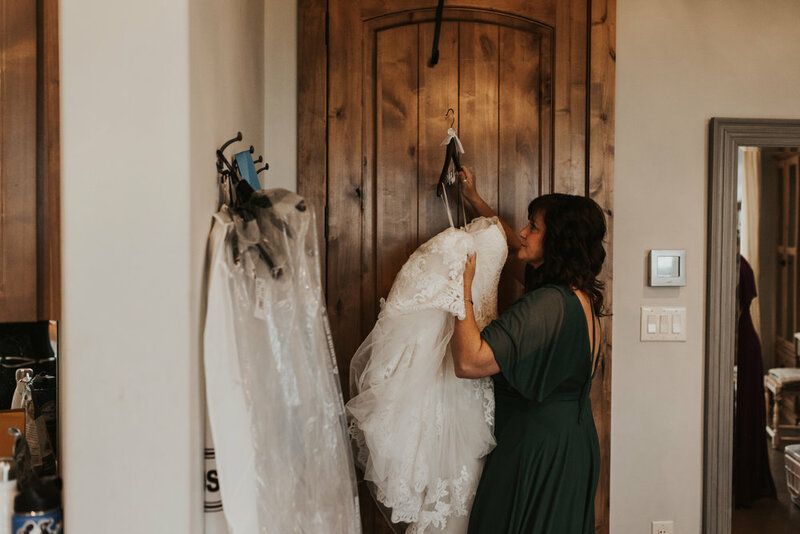 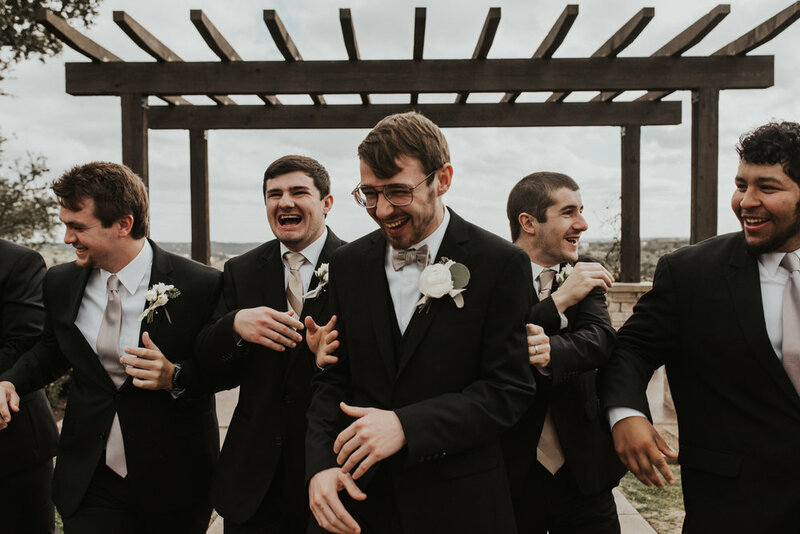 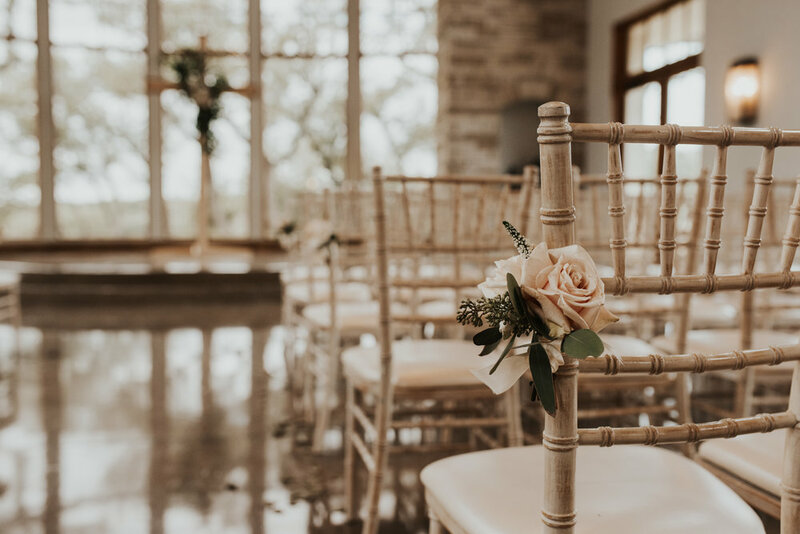 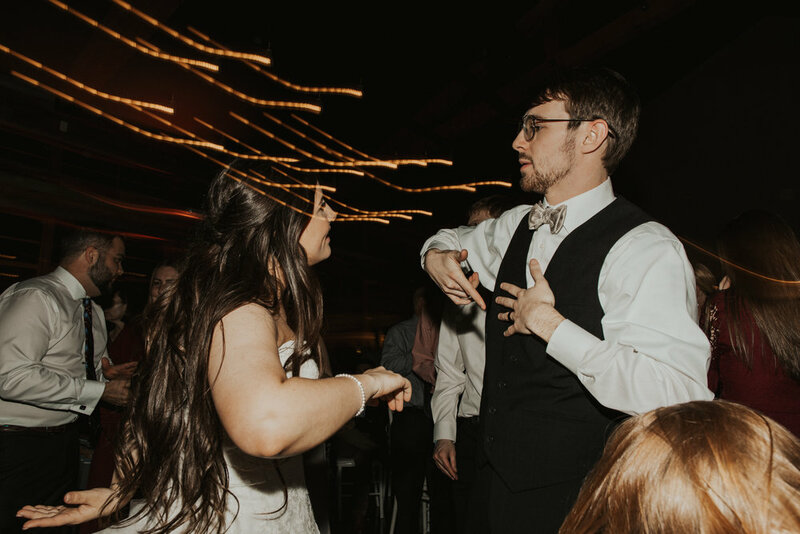 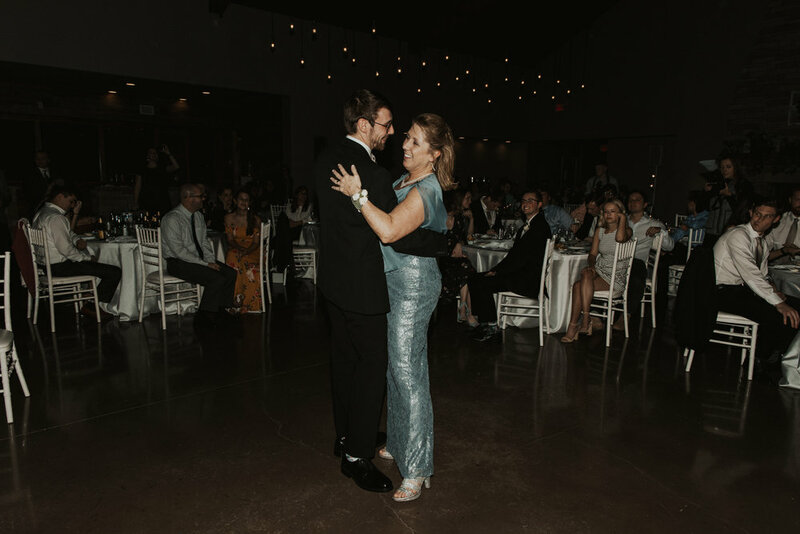 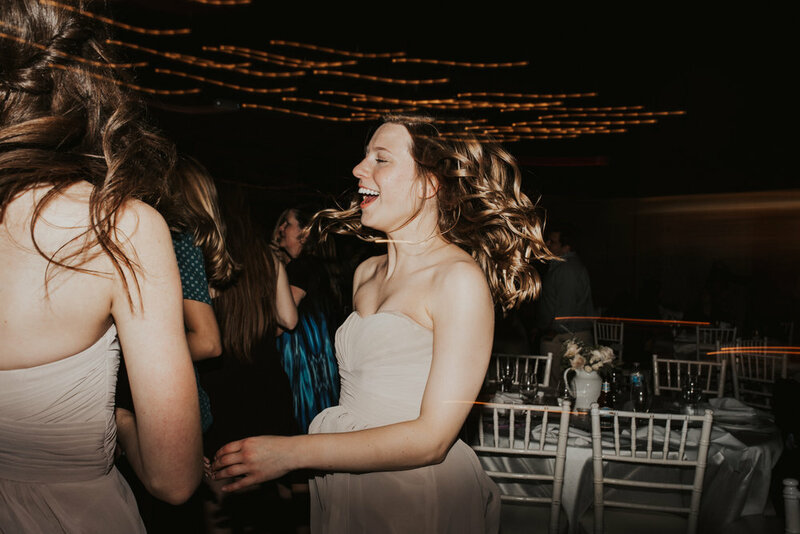 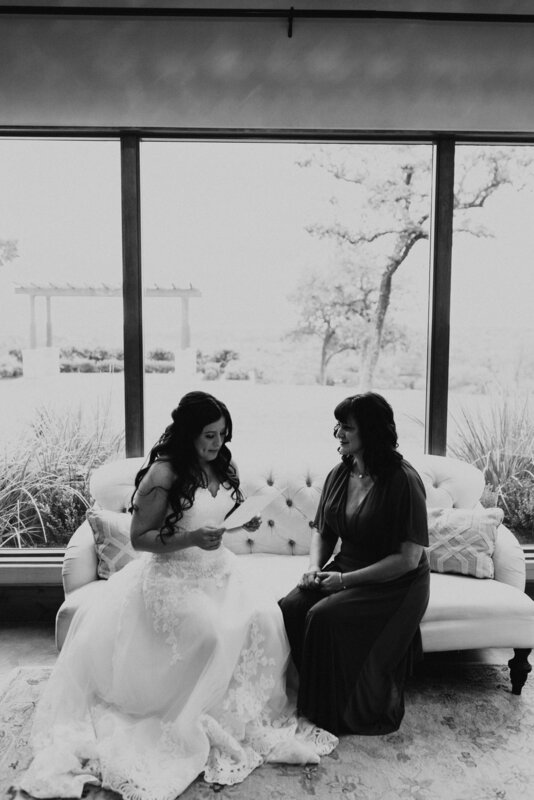 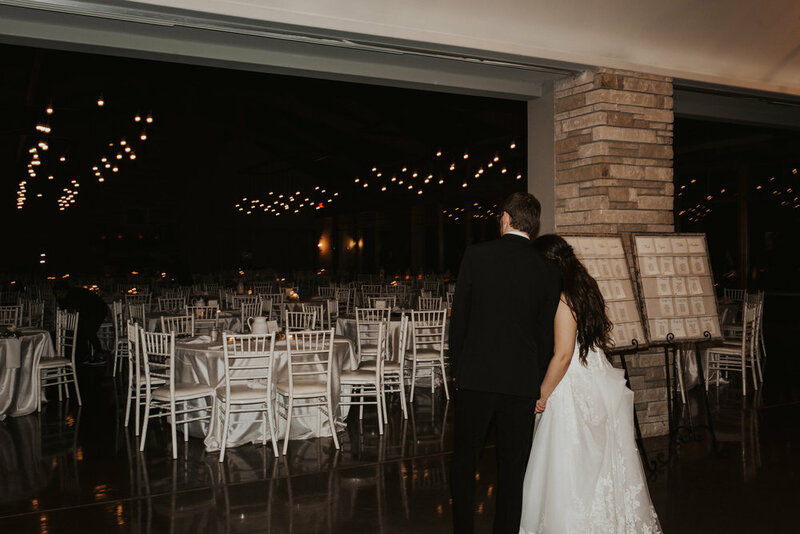 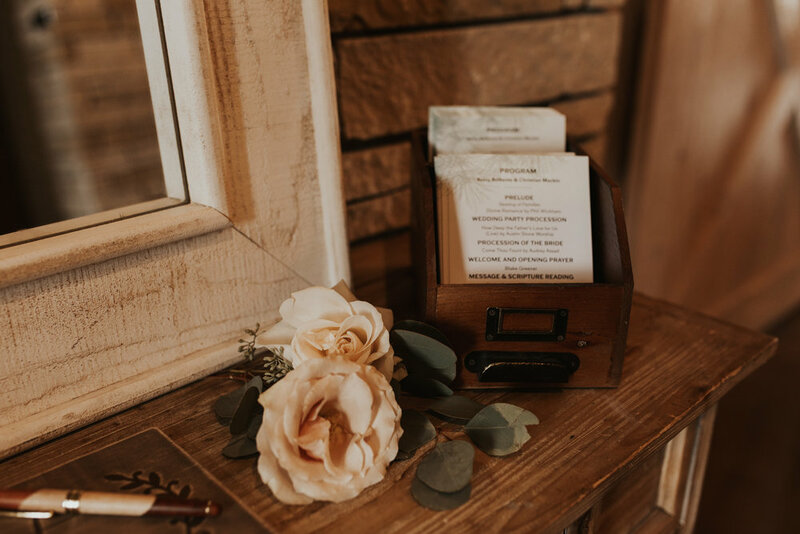 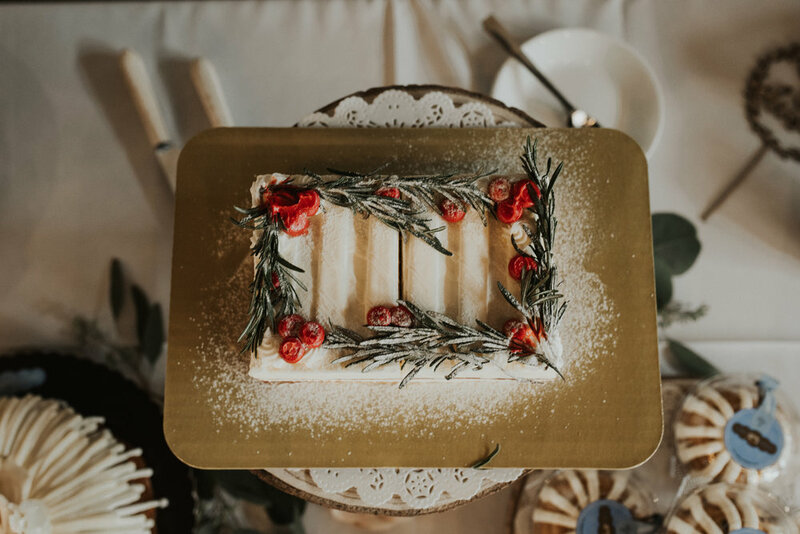 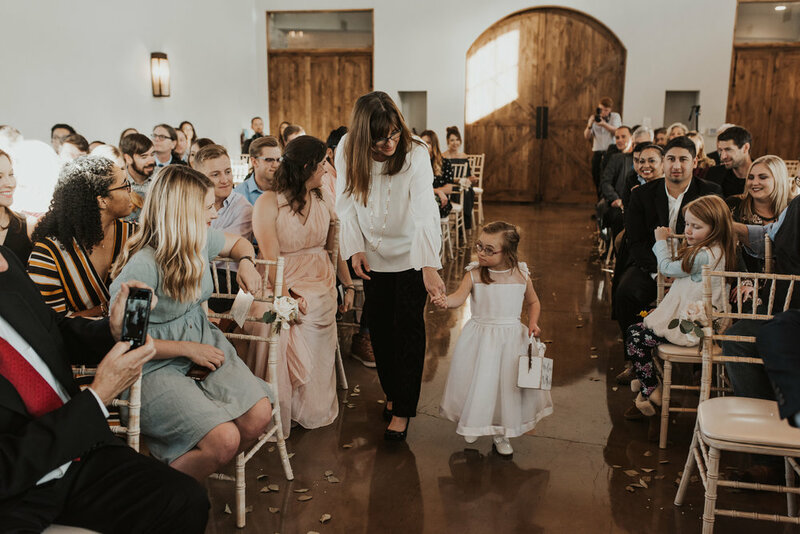 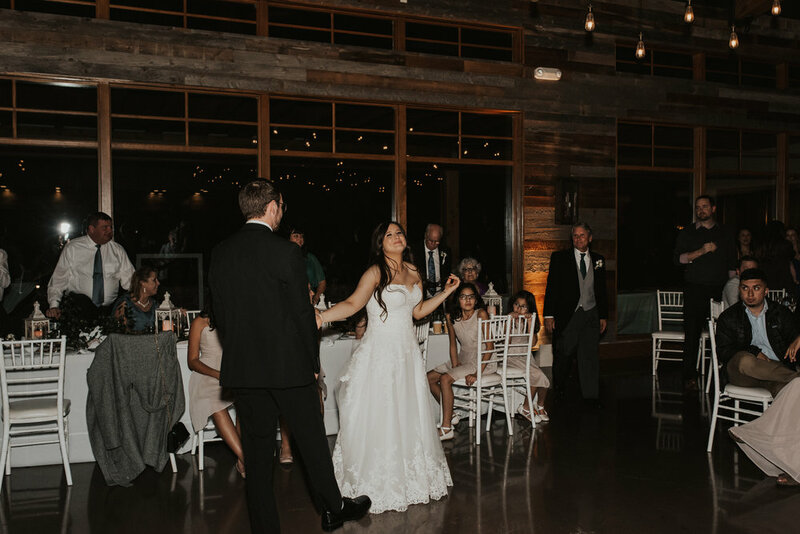 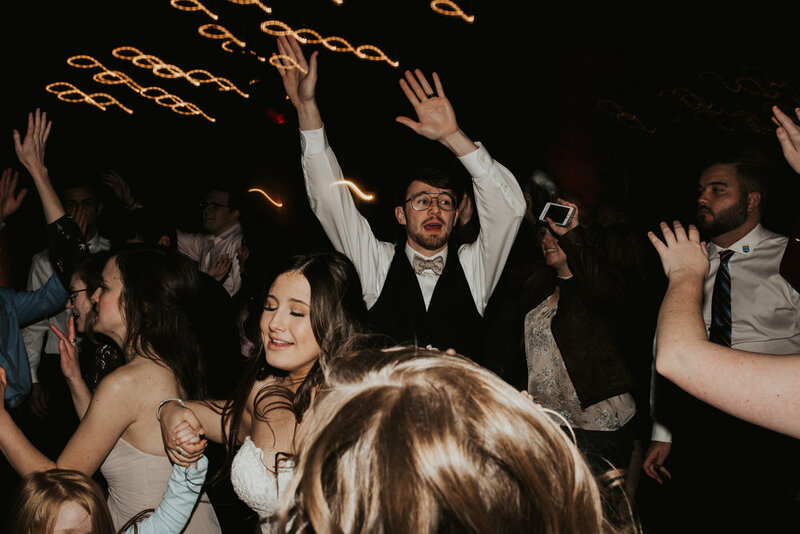 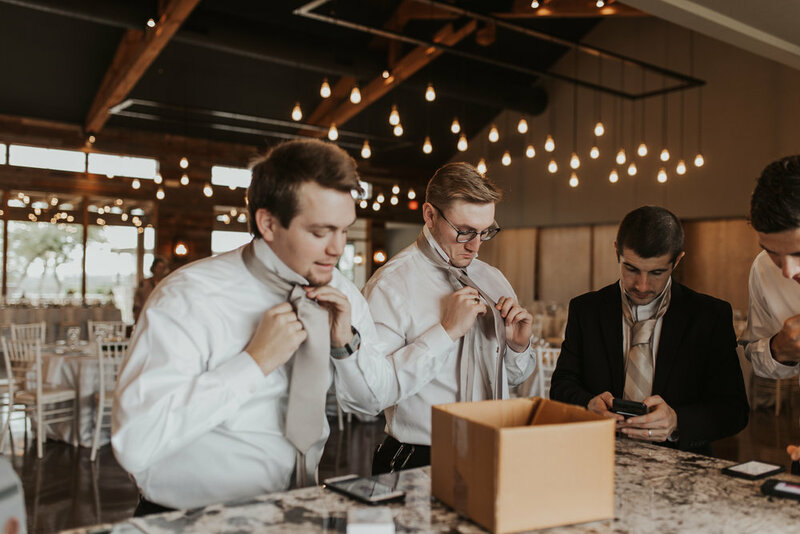 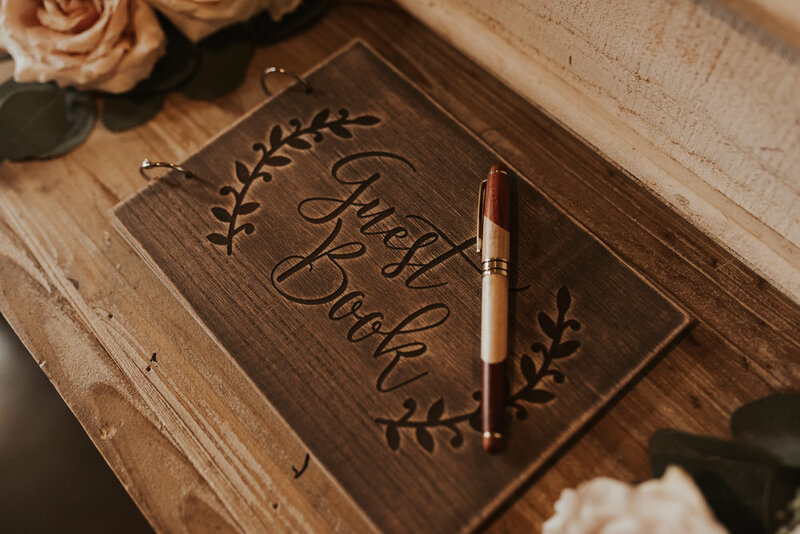 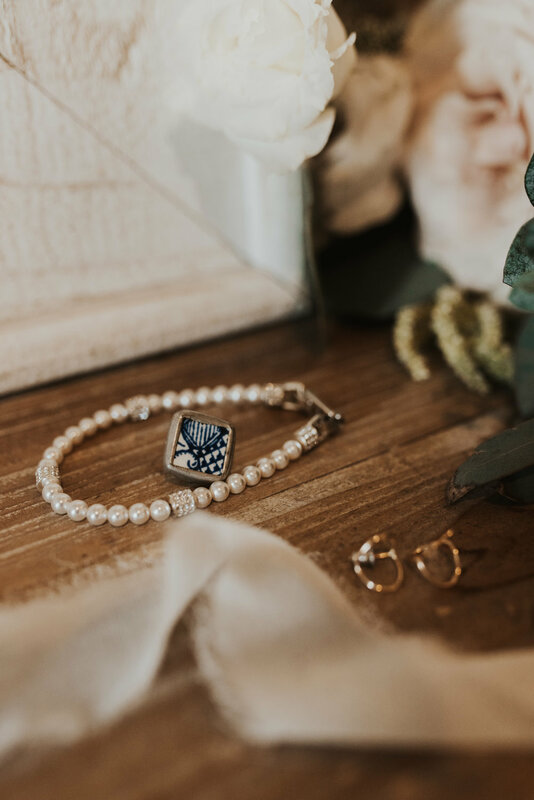 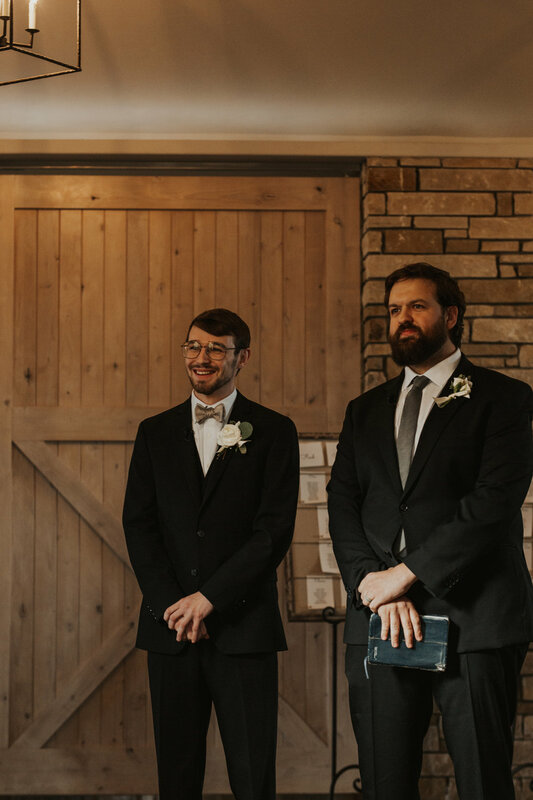 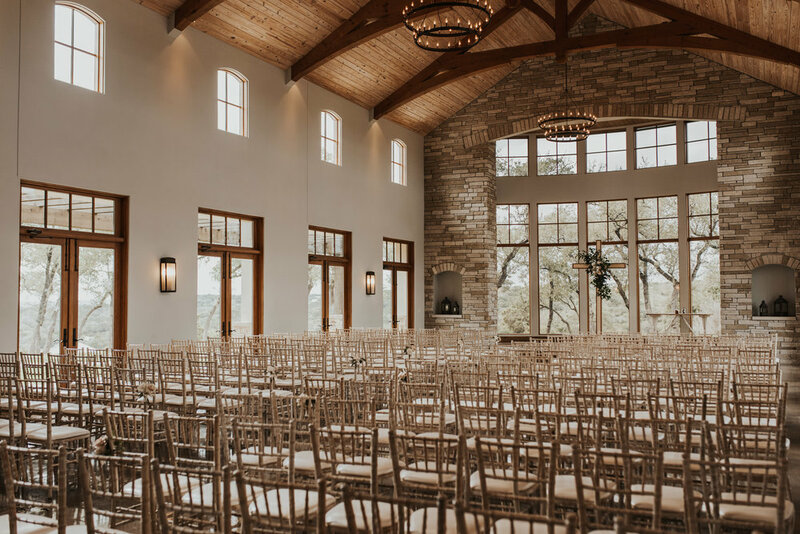 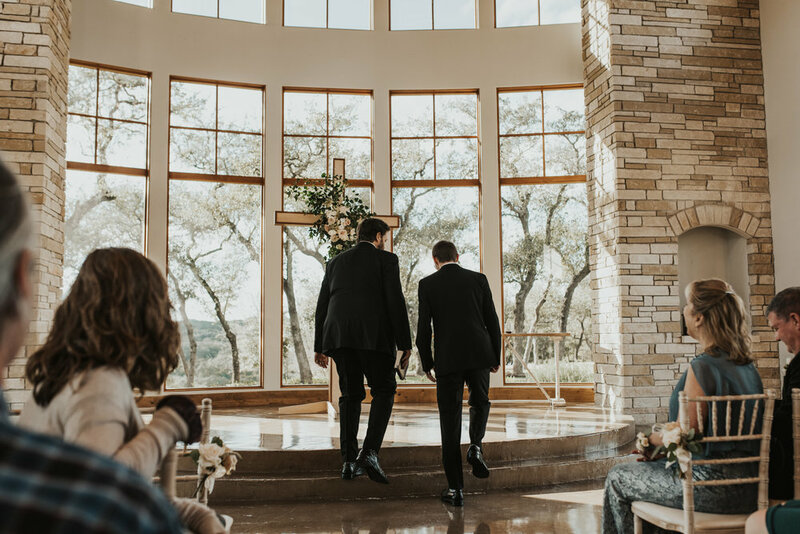 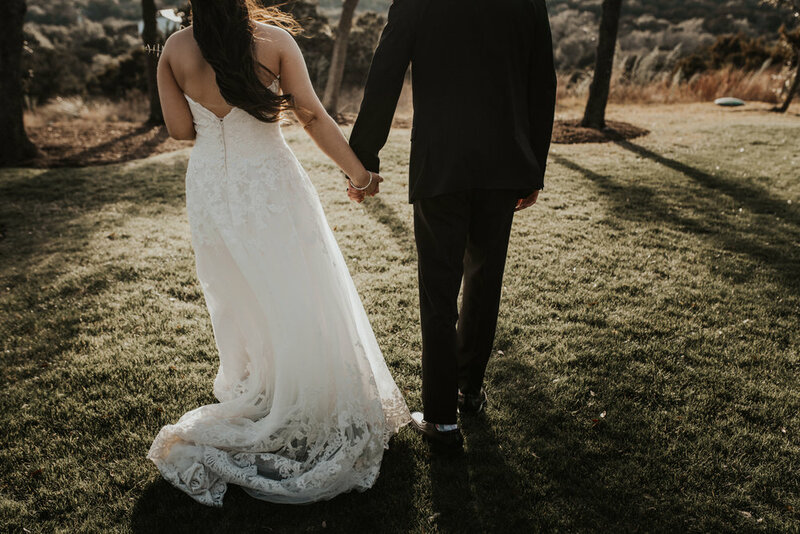 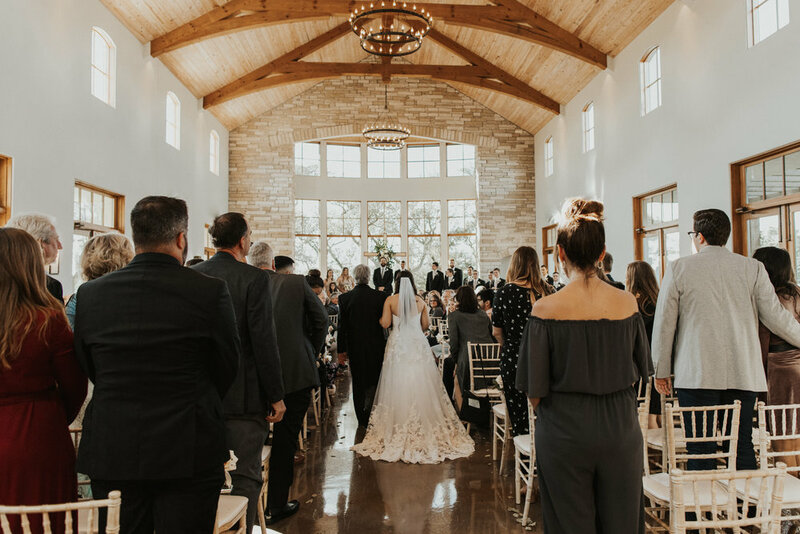 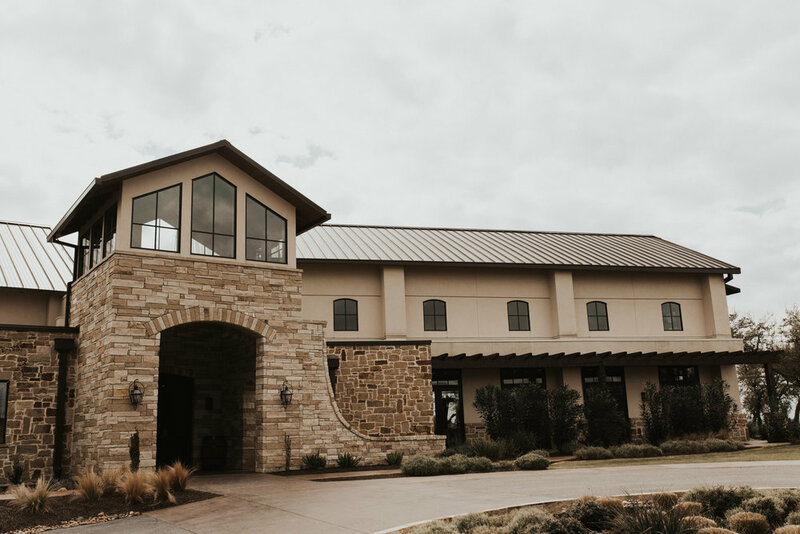 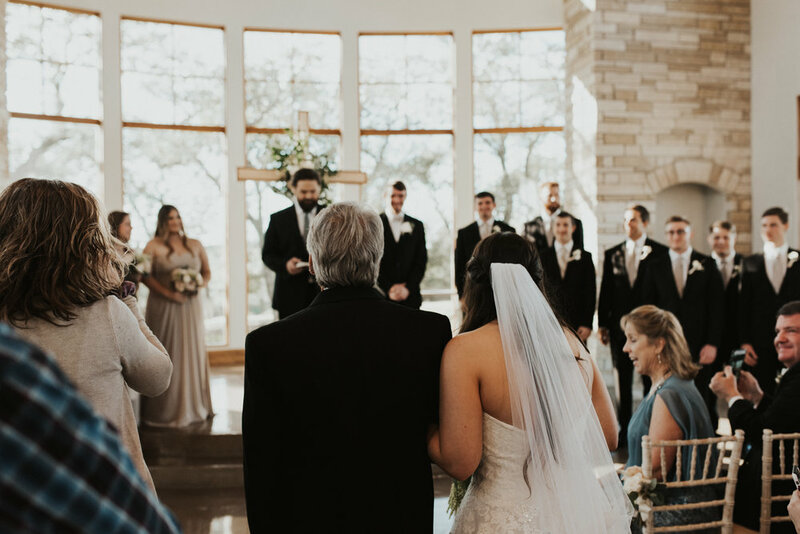 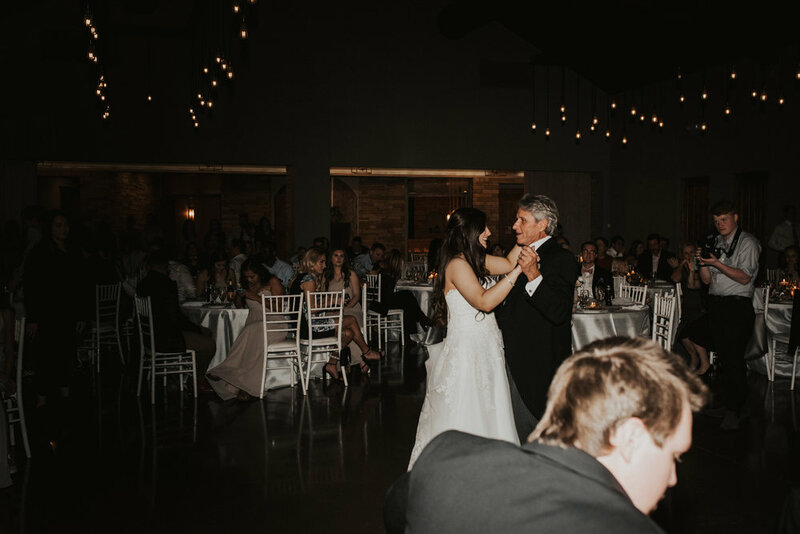 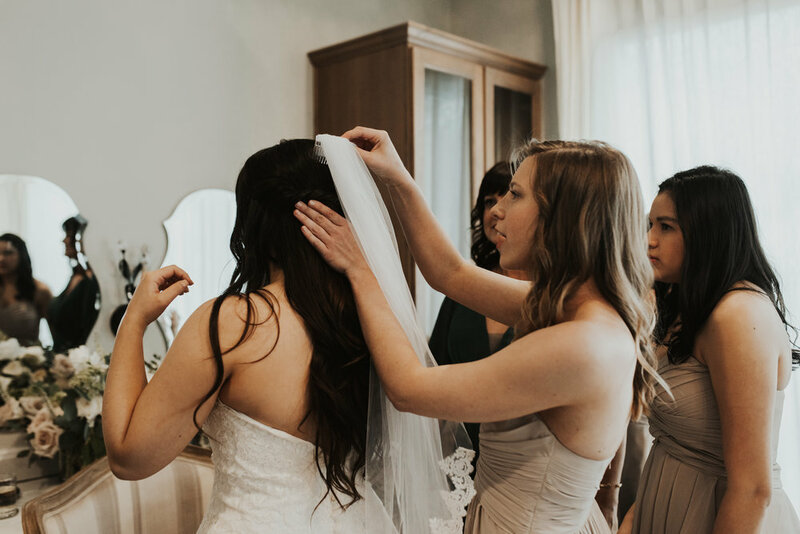 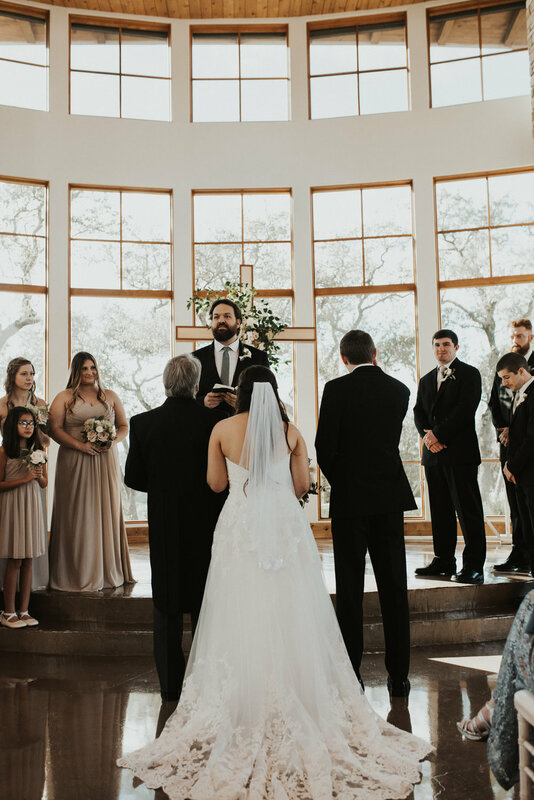 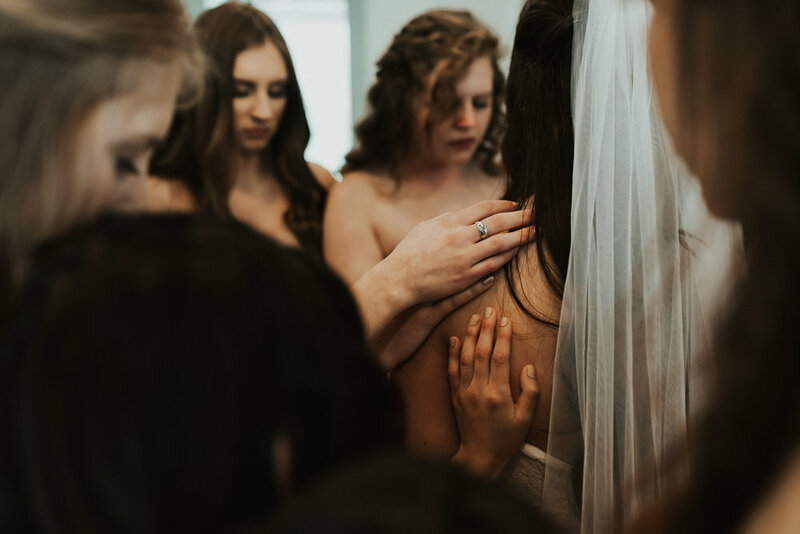 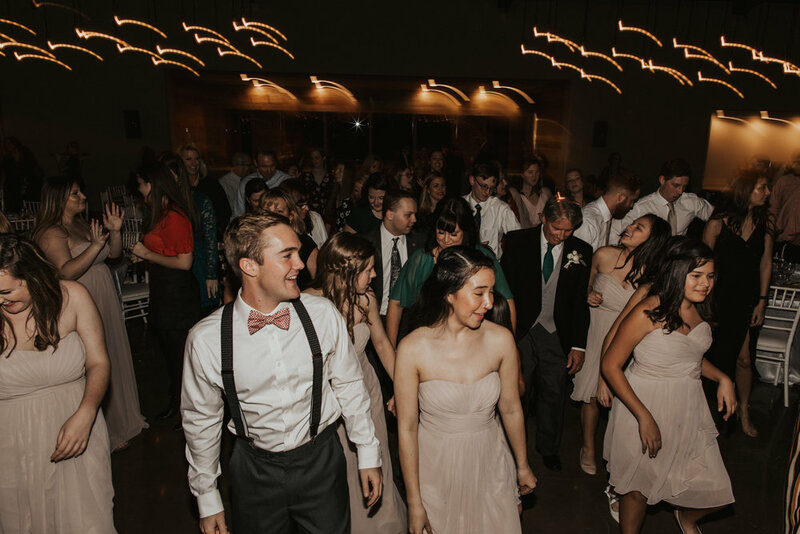 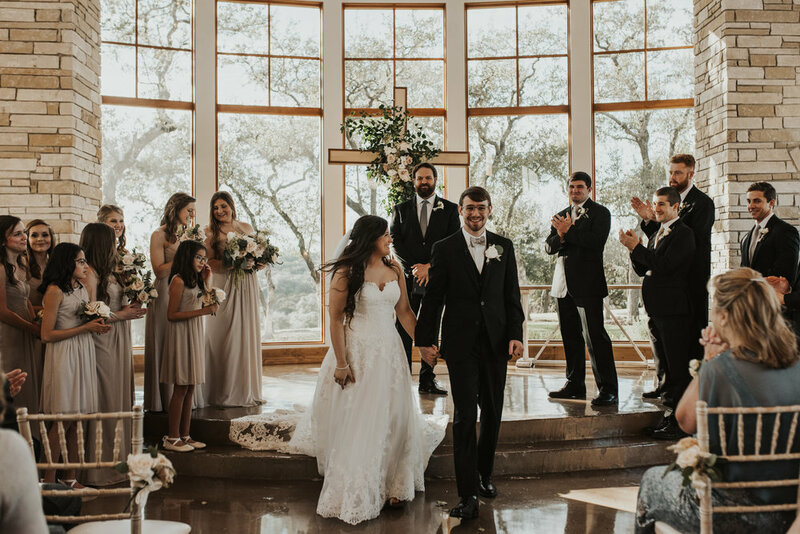 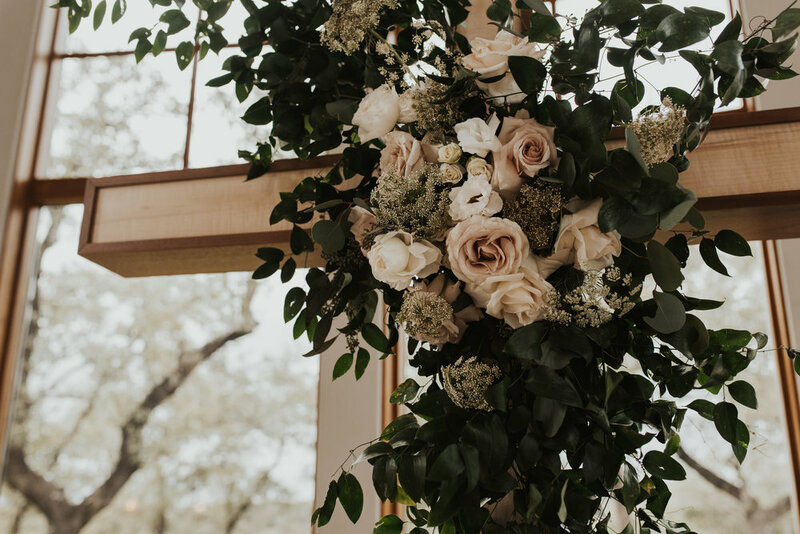 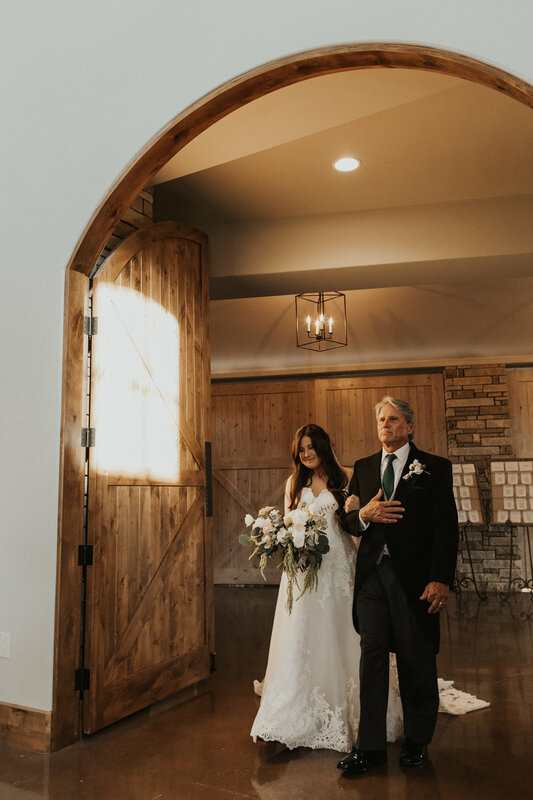 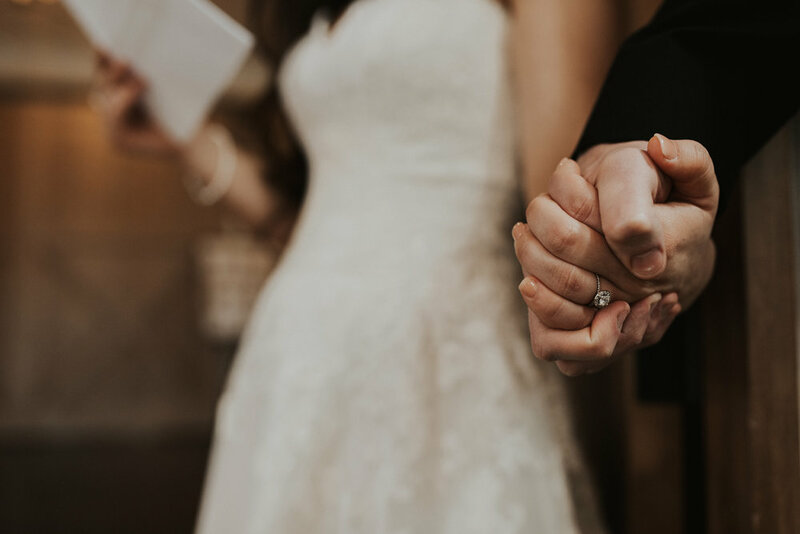 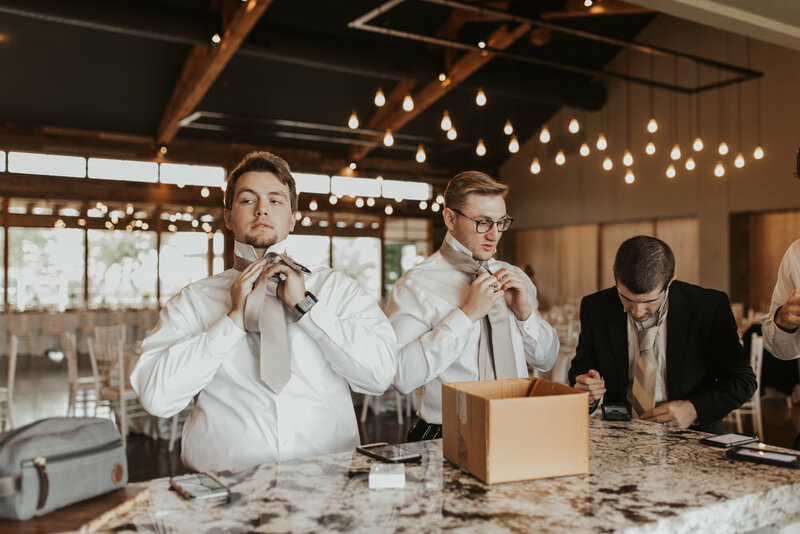 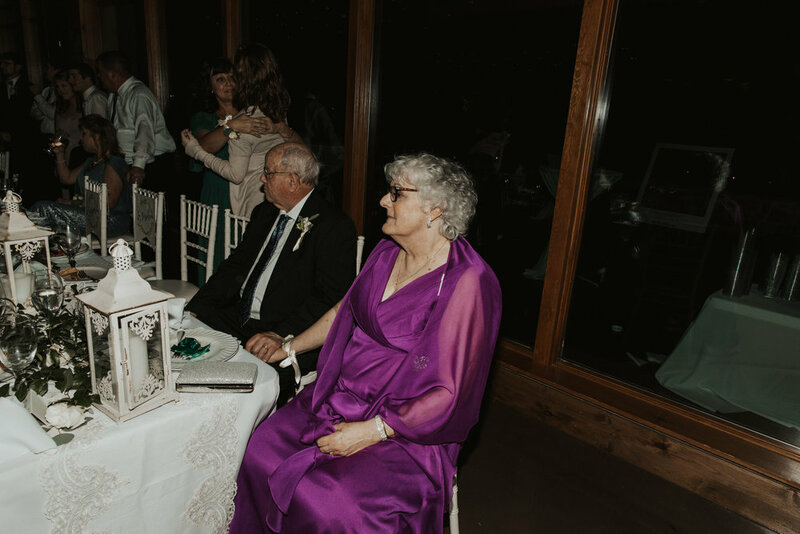 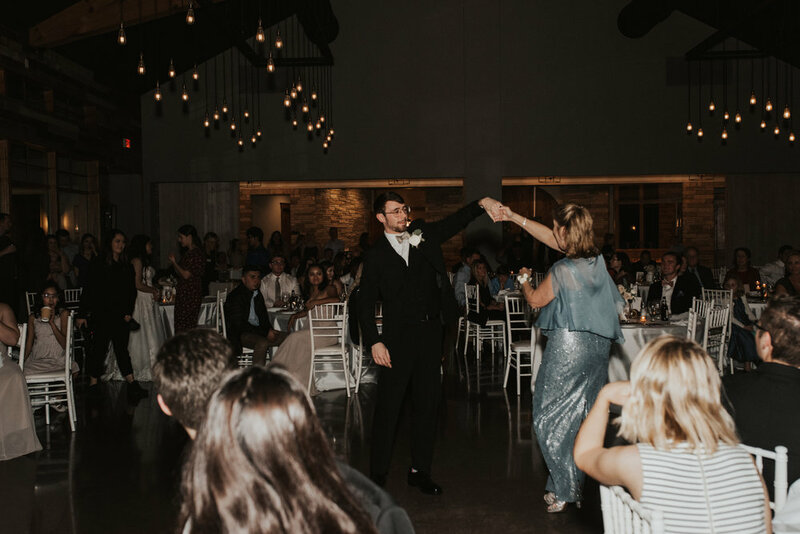 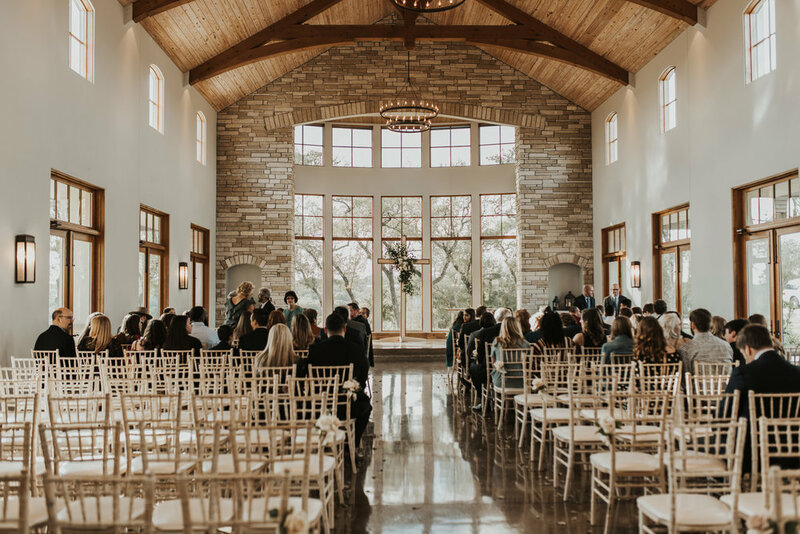 Christian and Avery’s wedding day was the sweetest celebration of their love and commitment to the Lord at Canyonwood Ridge . 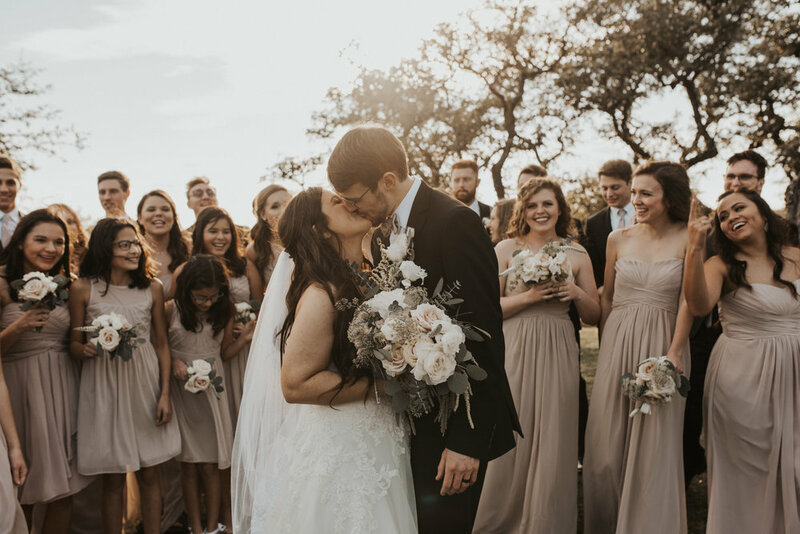 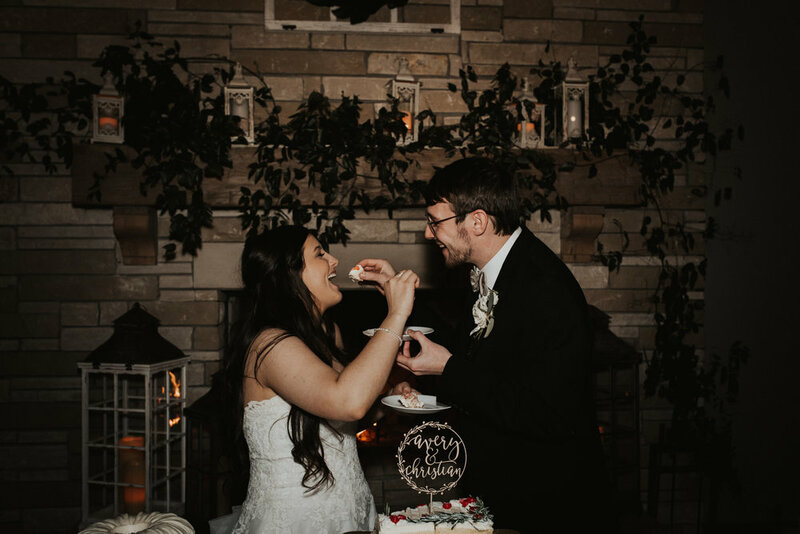 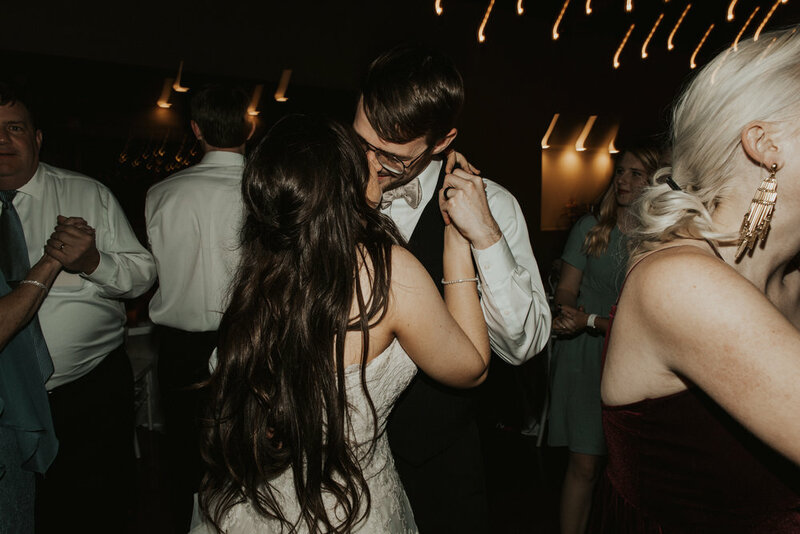 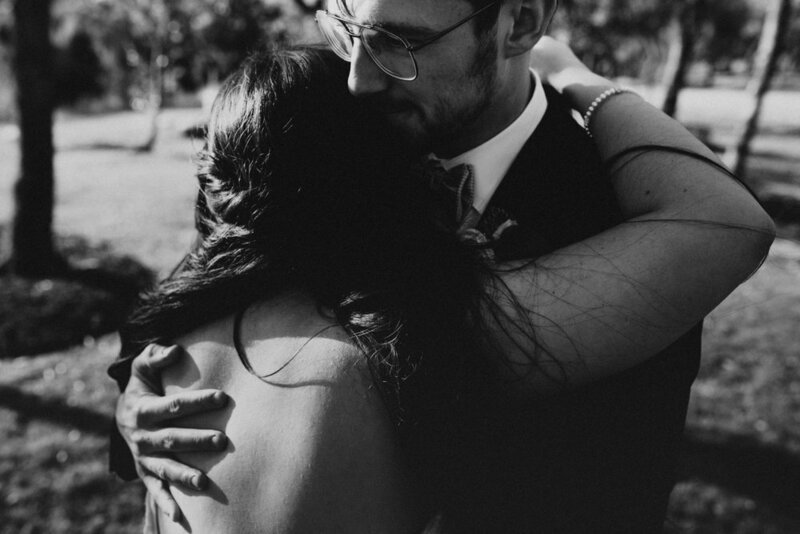 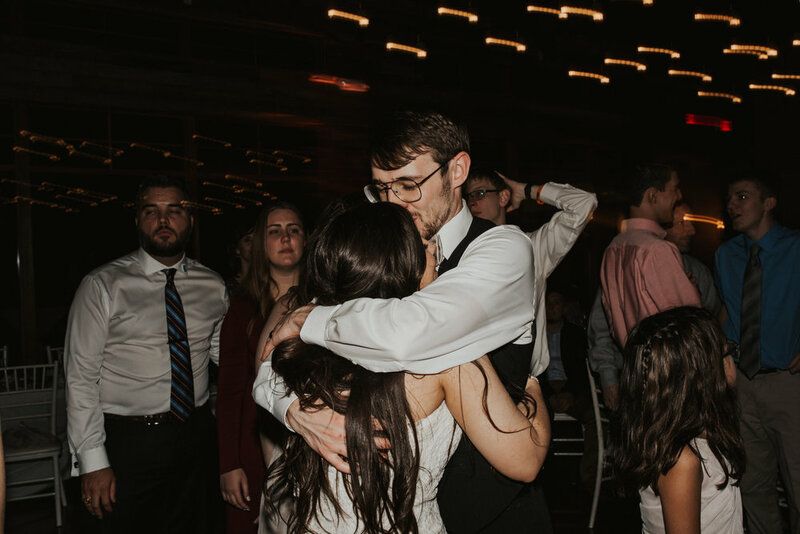 It truly was an honor to capture their love for one another and their friends and family celebrating! 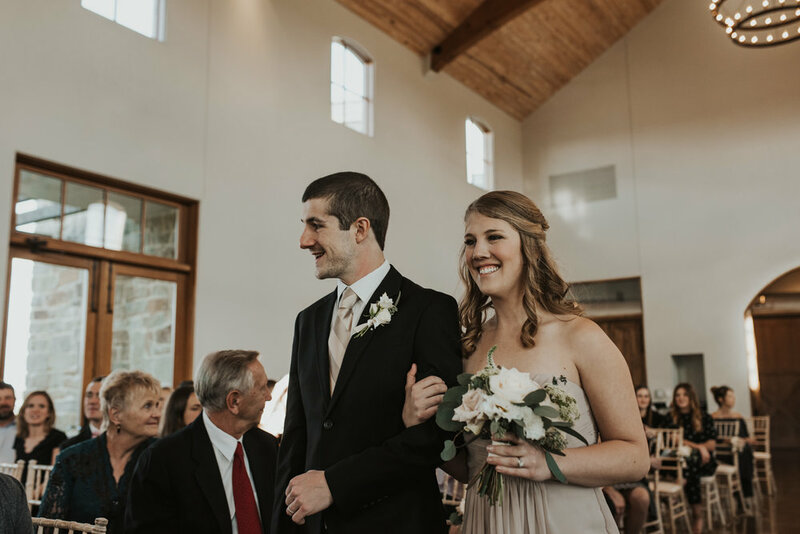 I met Avery at Baylor when I was a sophomore; how sweet it has been to see her and Christian grow together. 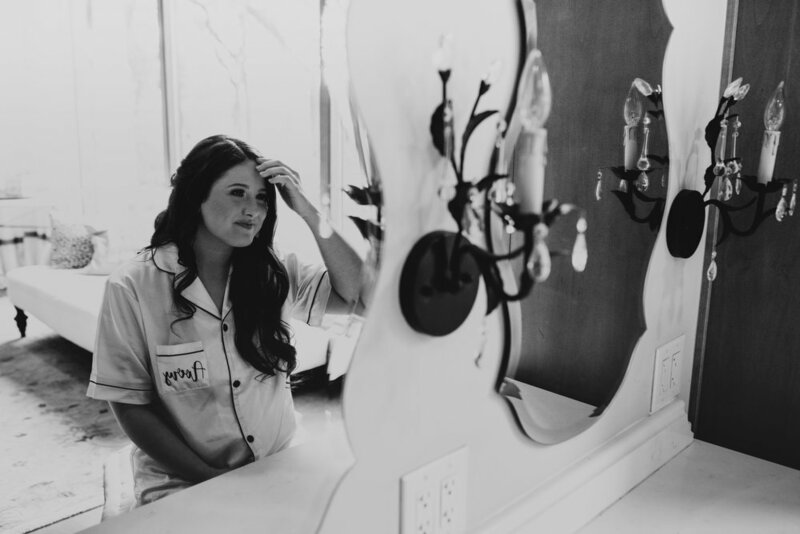 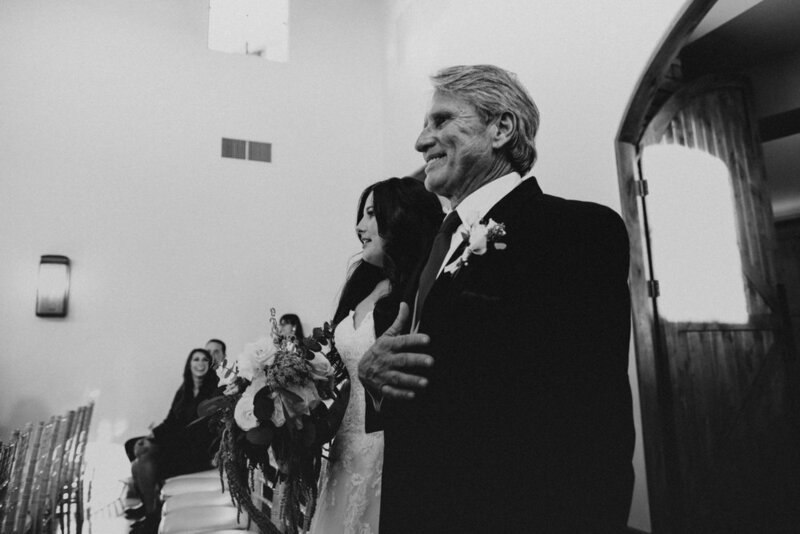 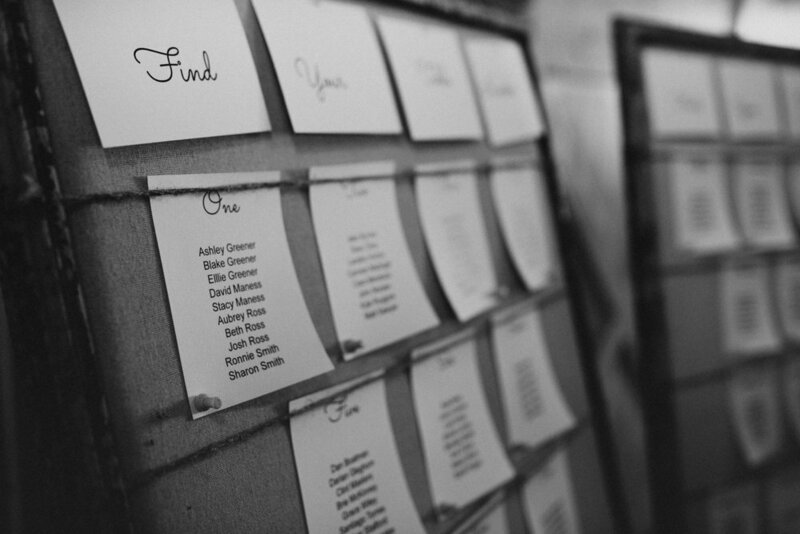 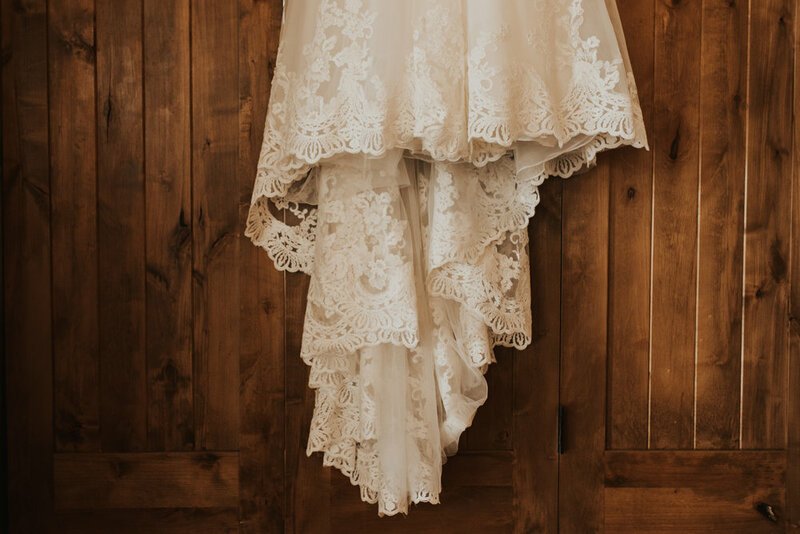 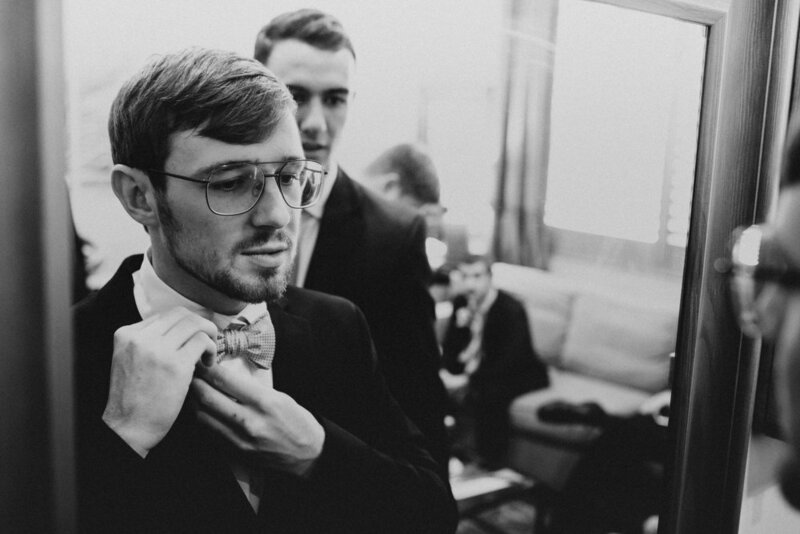 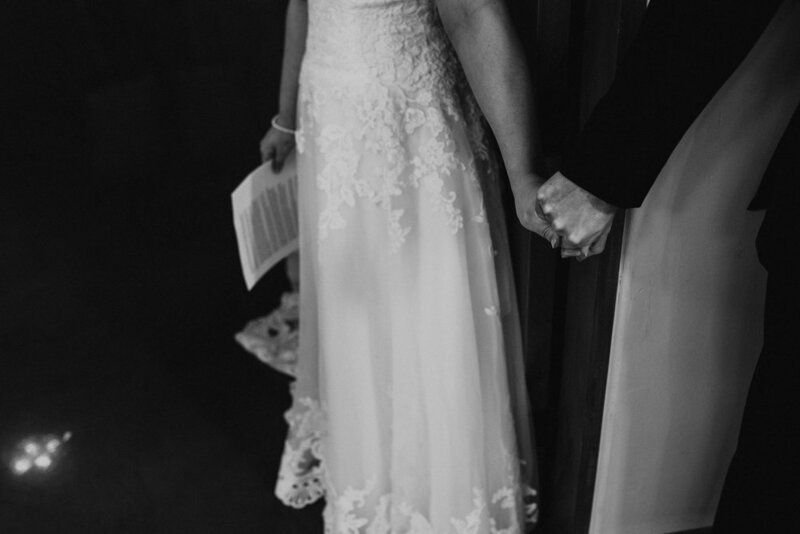 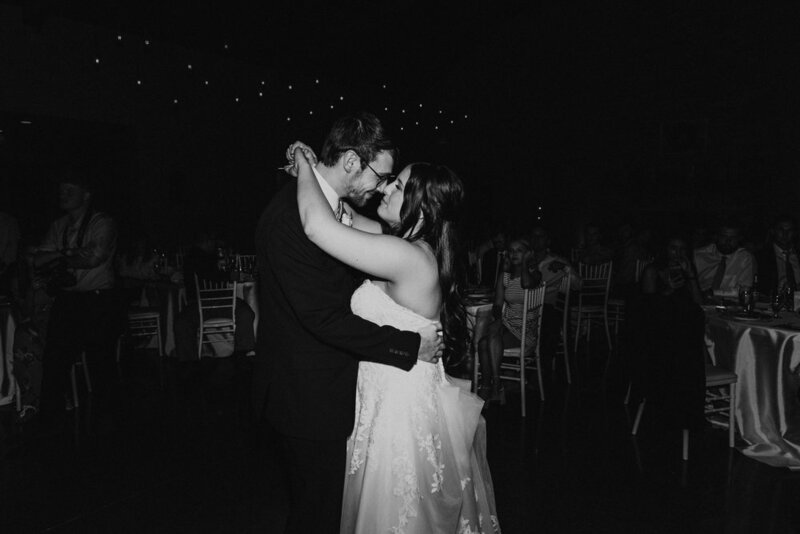 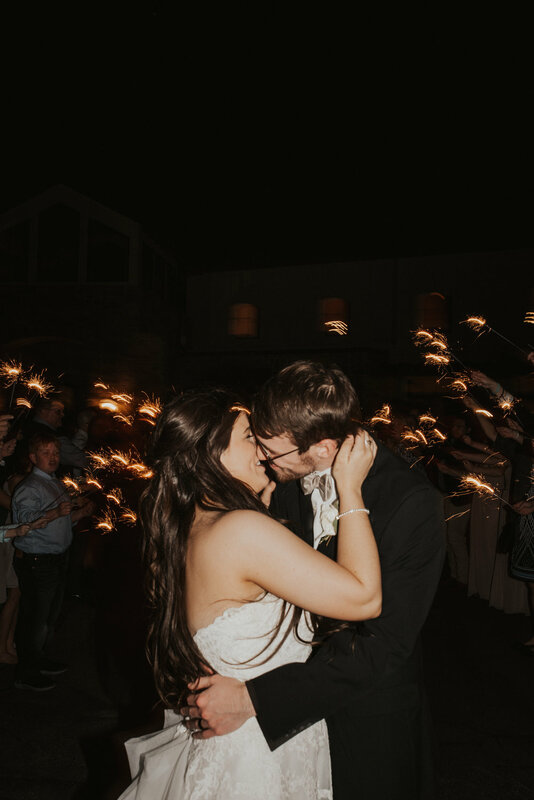 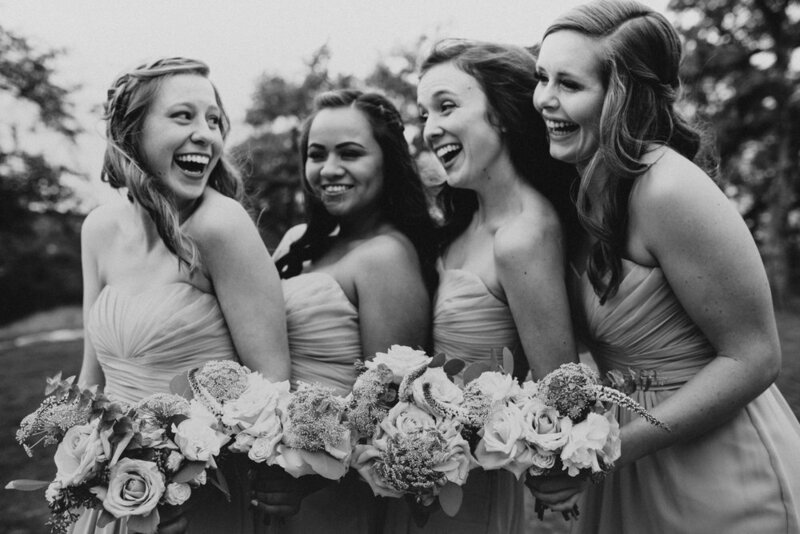 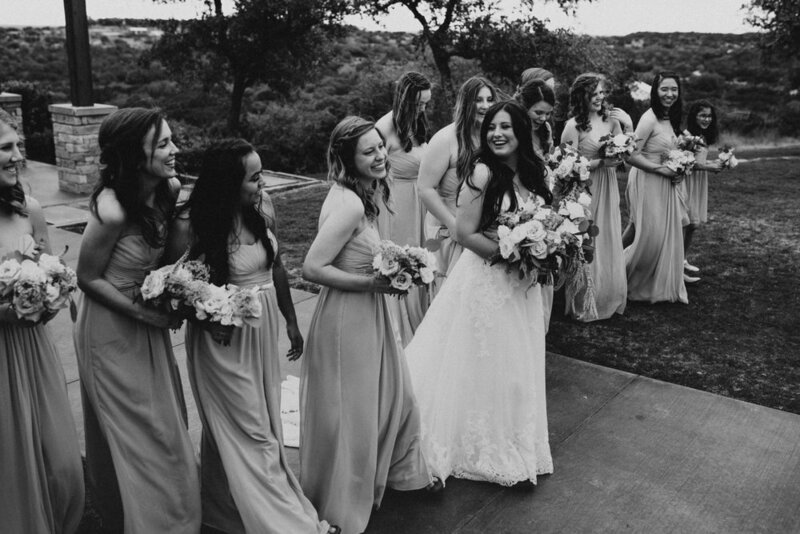 Their wedding day was as dreamy as it gets! 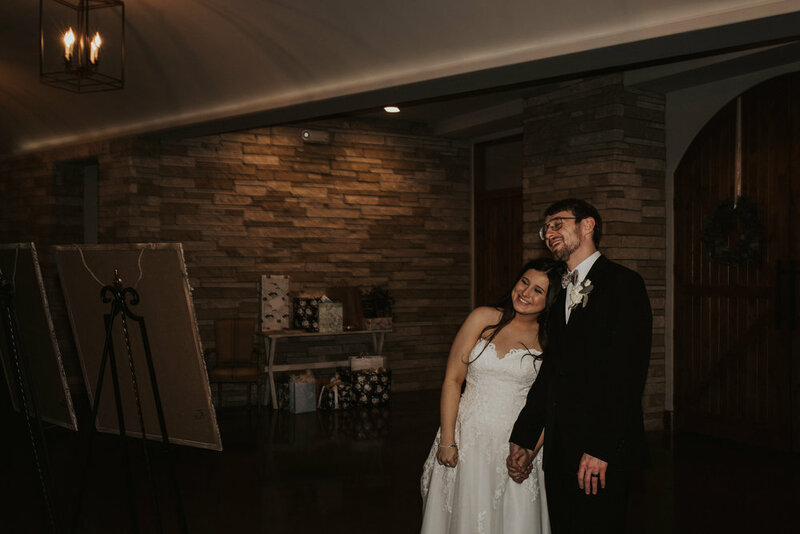 Like really, I posted 300 pics cause I honestly couldn’t decide. 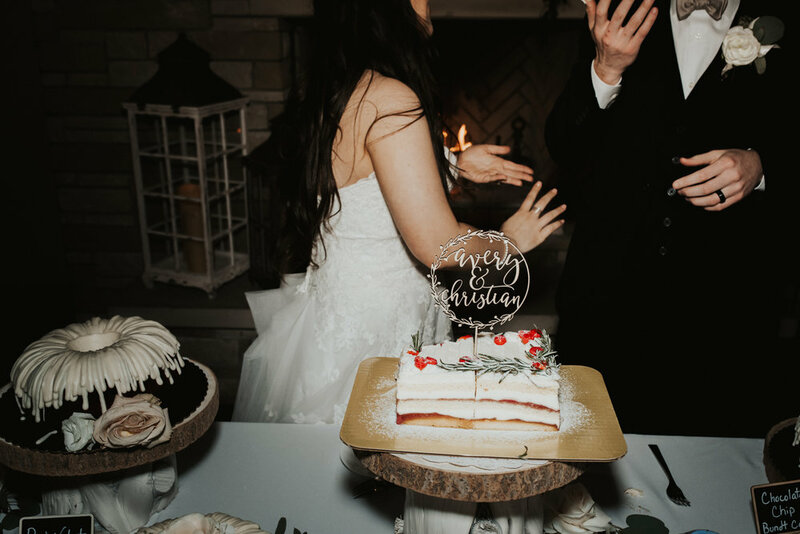 yes, excessive but oh well 🤷. 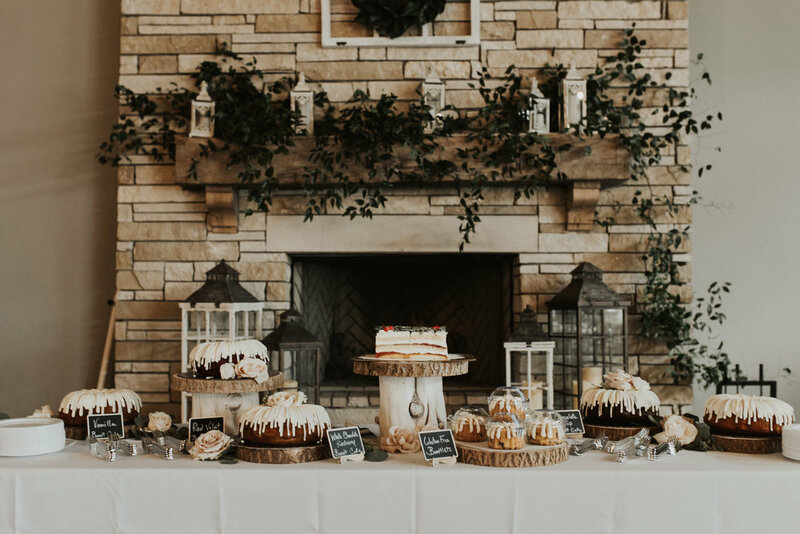 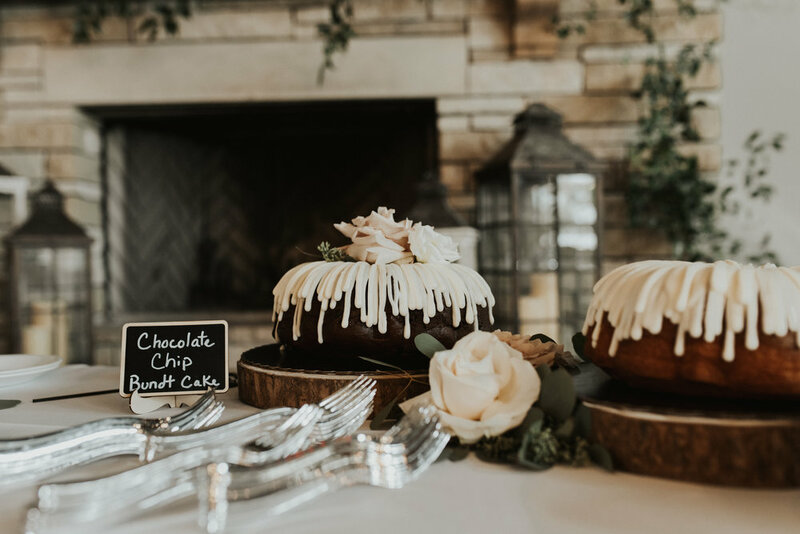 Like really the sweetest day complete with a donut bar, hot chocolate bar and a whole bunch of bundt cakes. 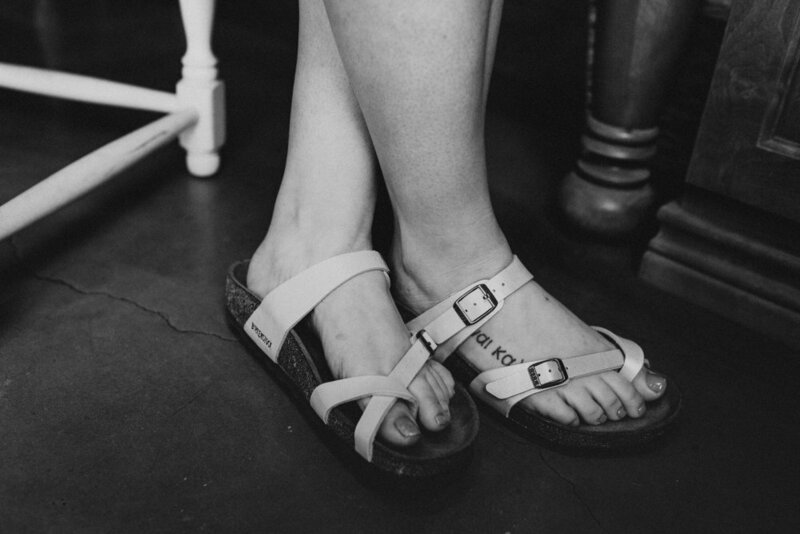 Not to mention her mom and dad gifting her a something blue, a pin from her great grandmother, and BIRKS on BIRKS. 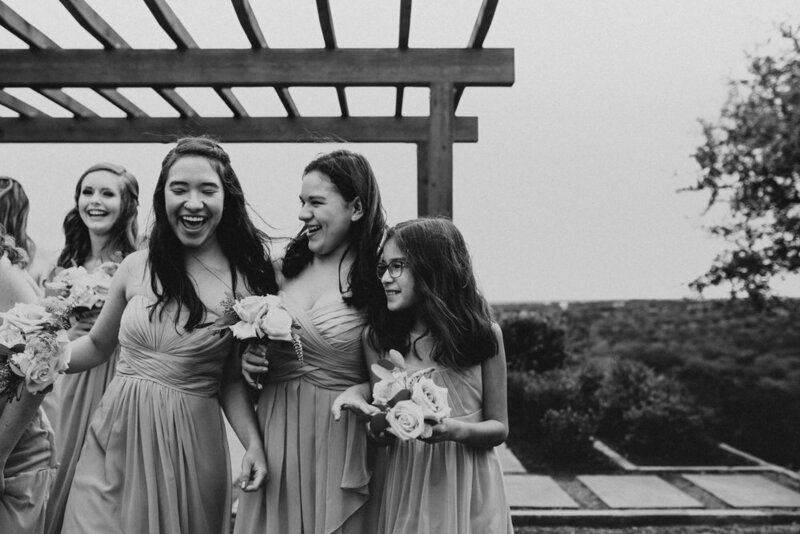 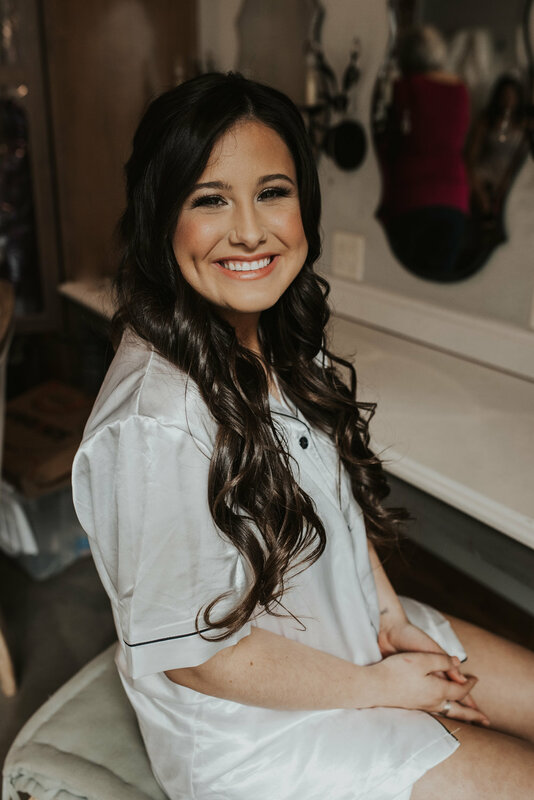 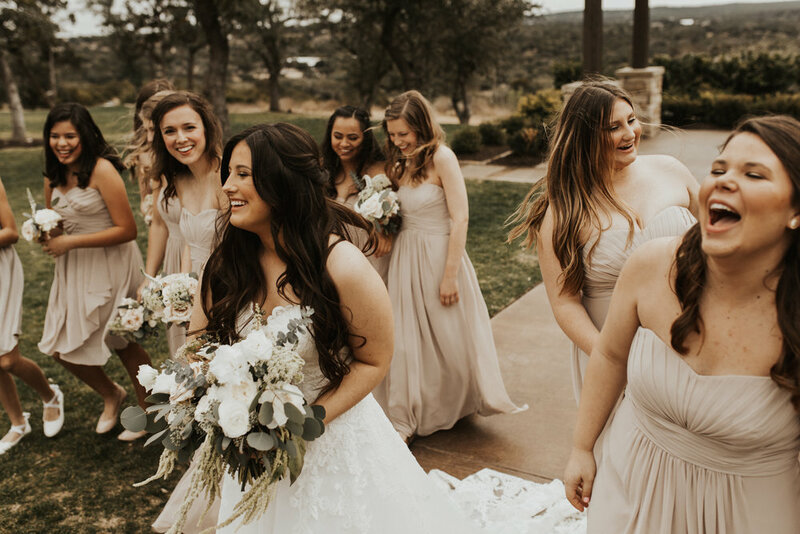 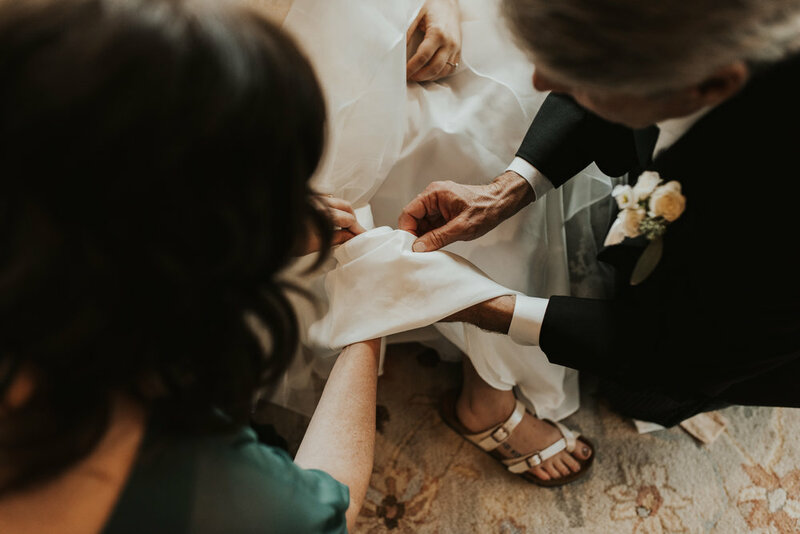 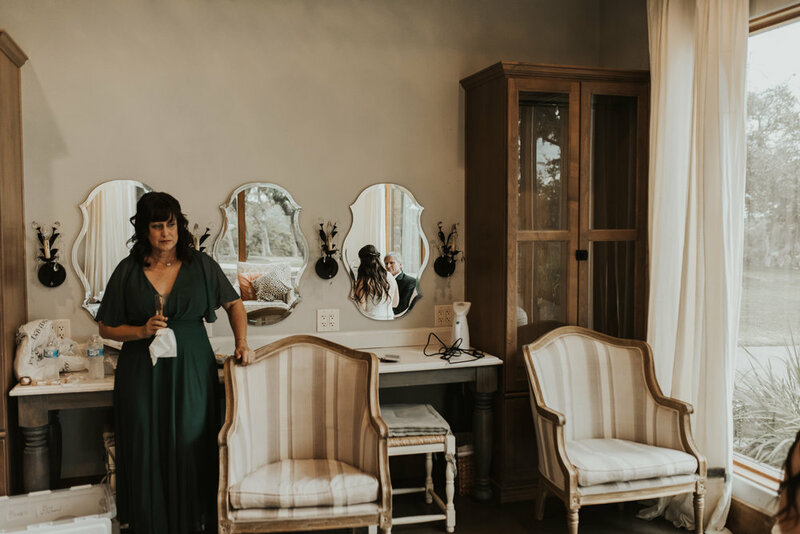 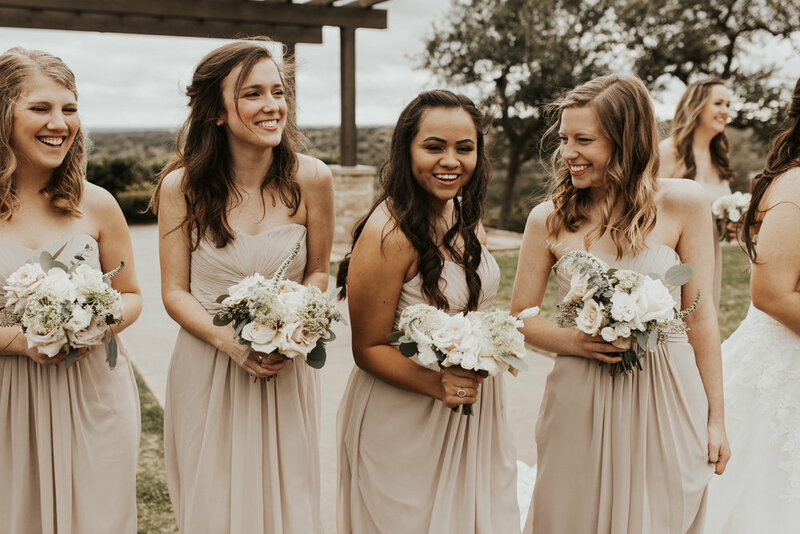 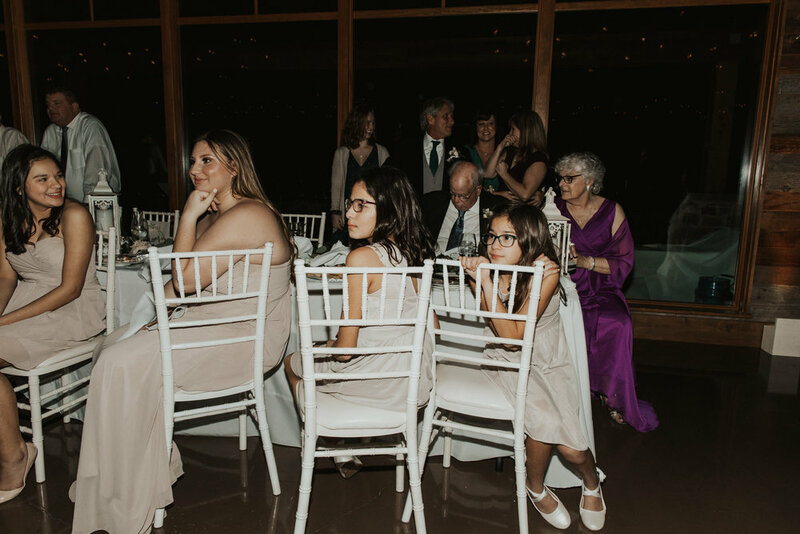 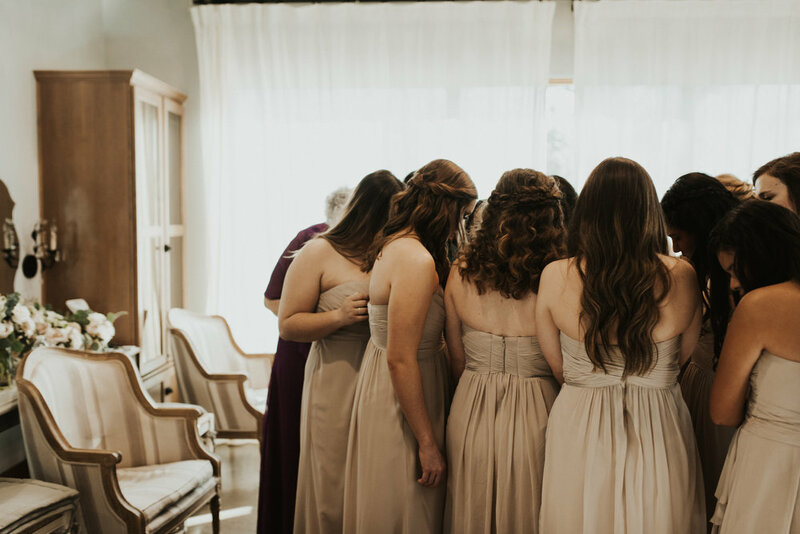 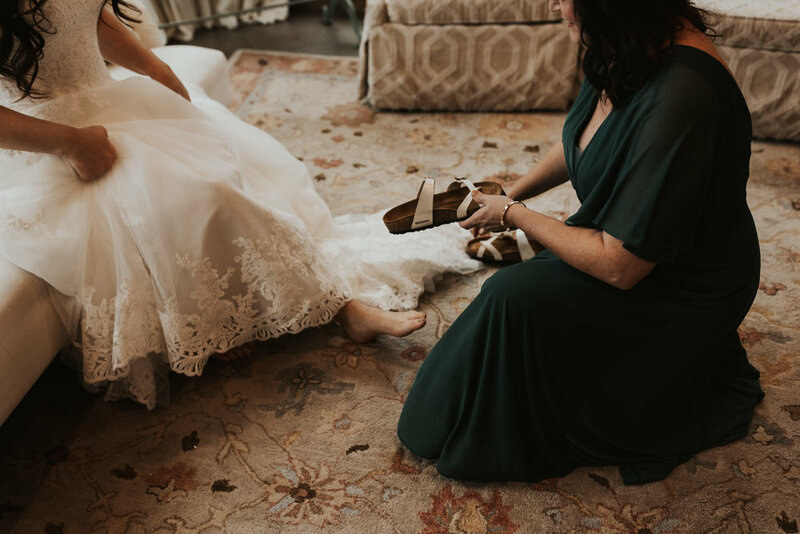 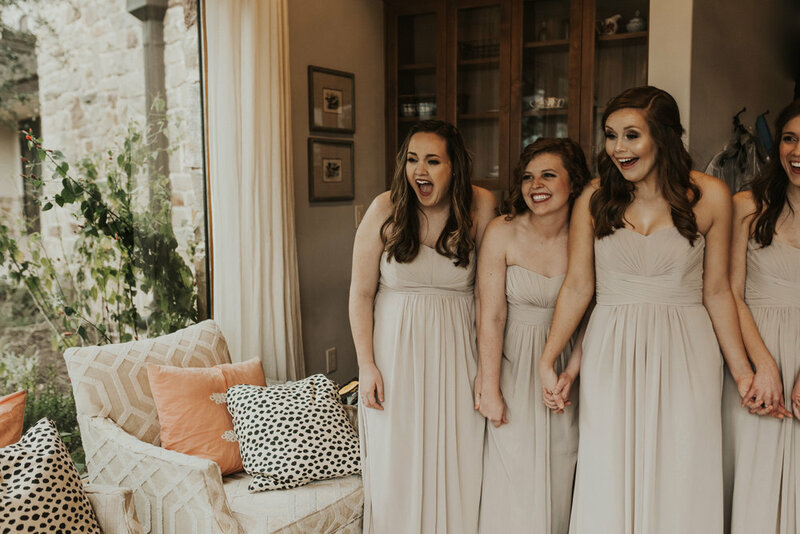 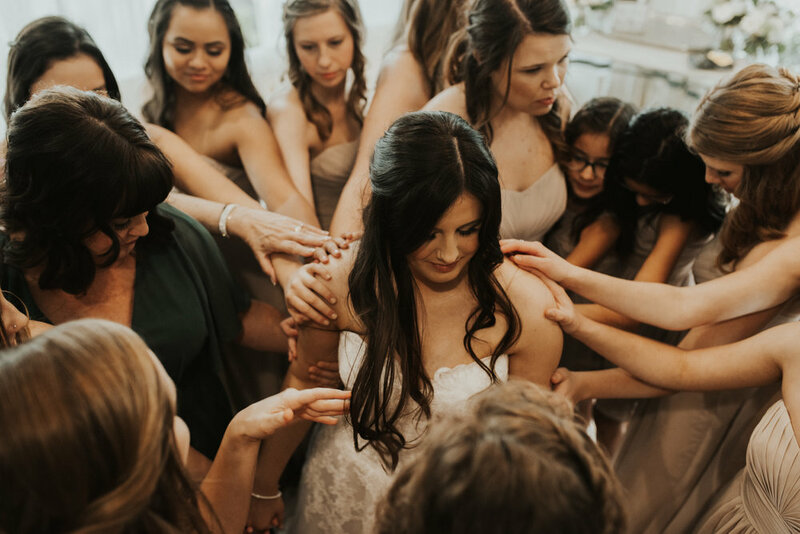 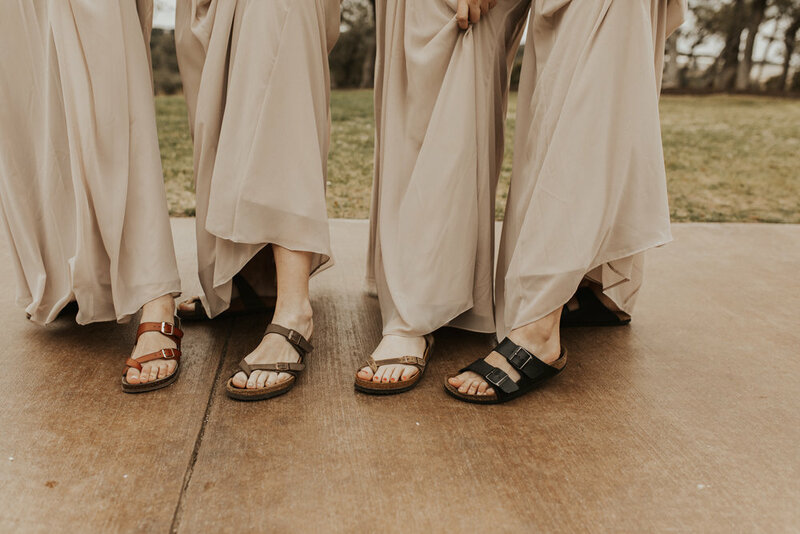 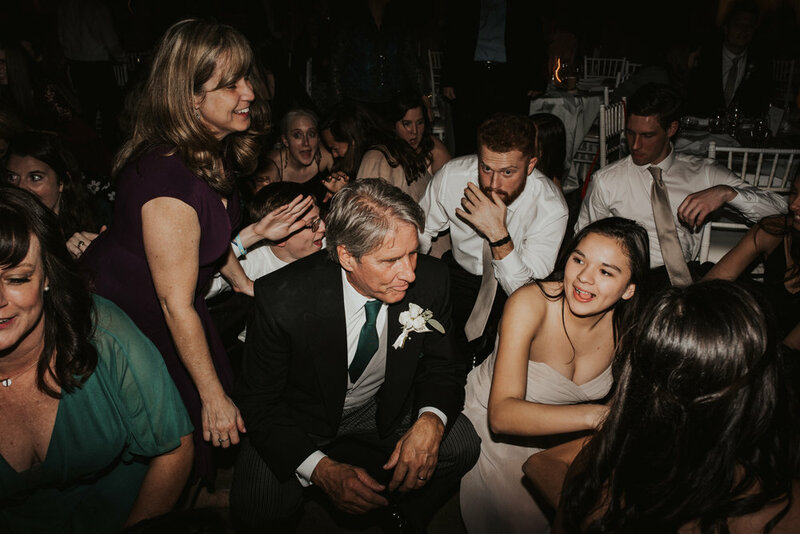 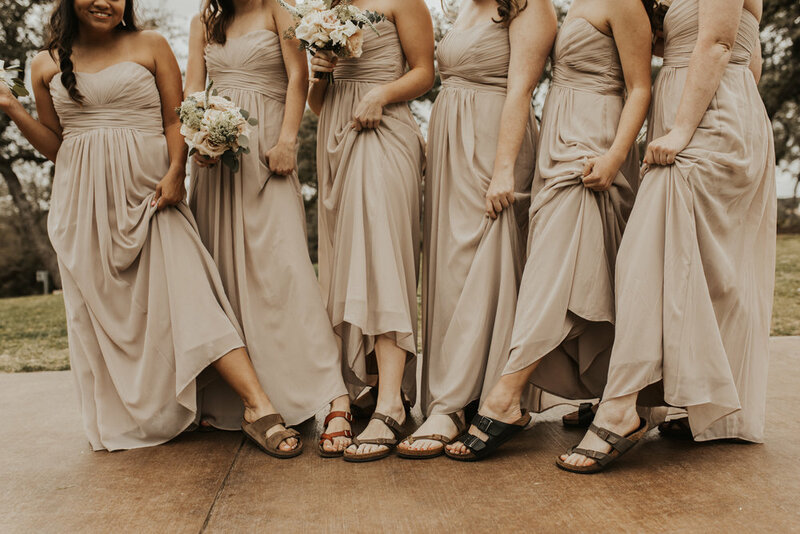 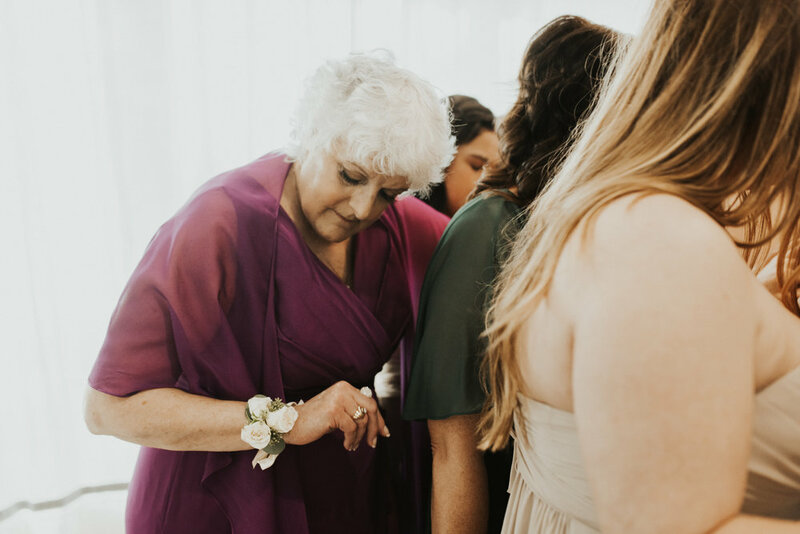 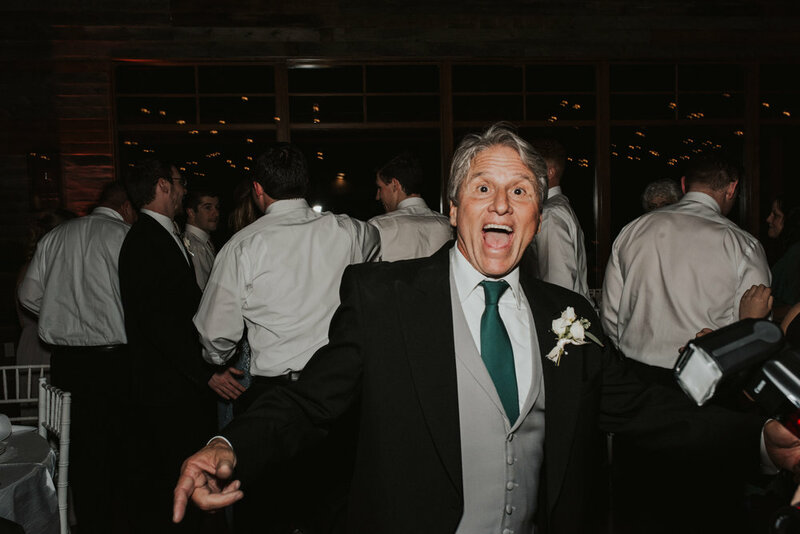 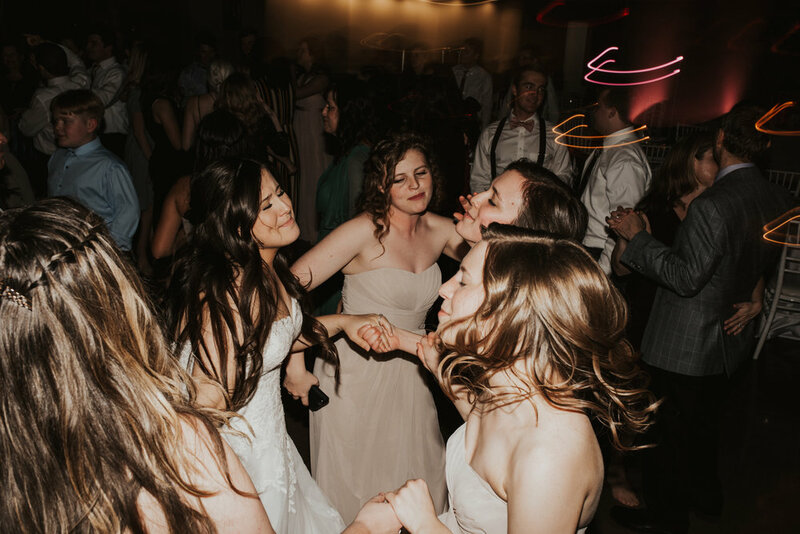 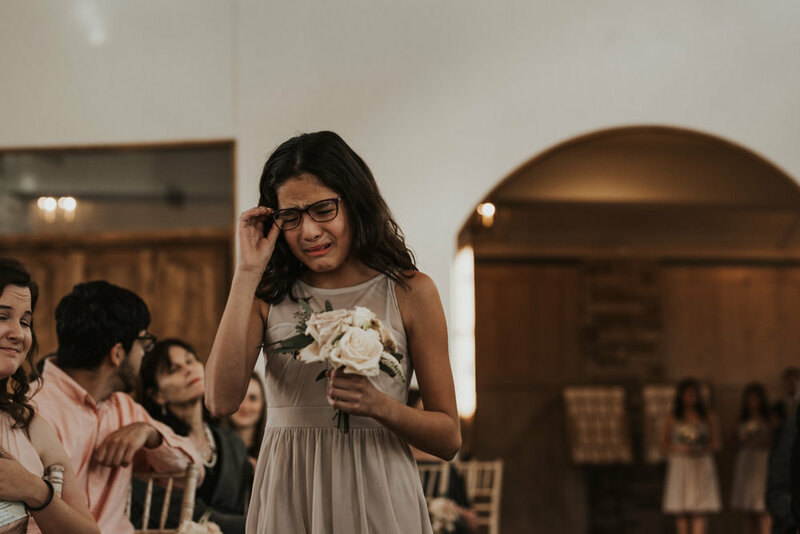 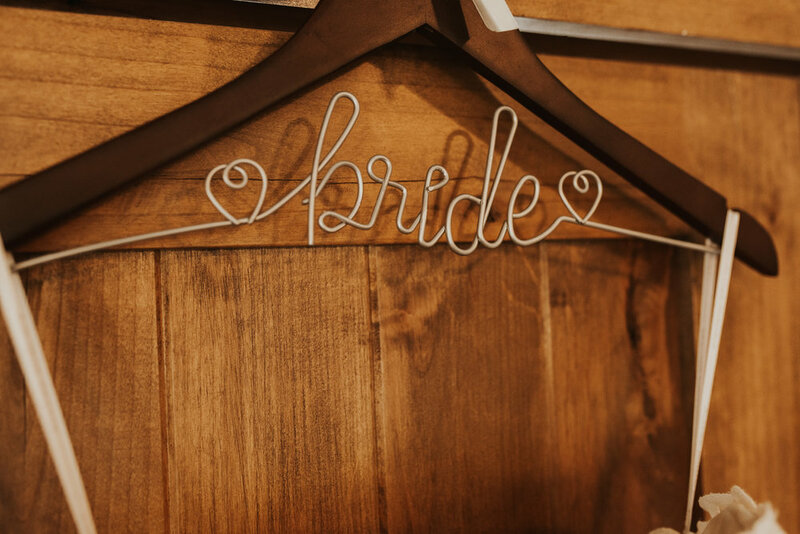 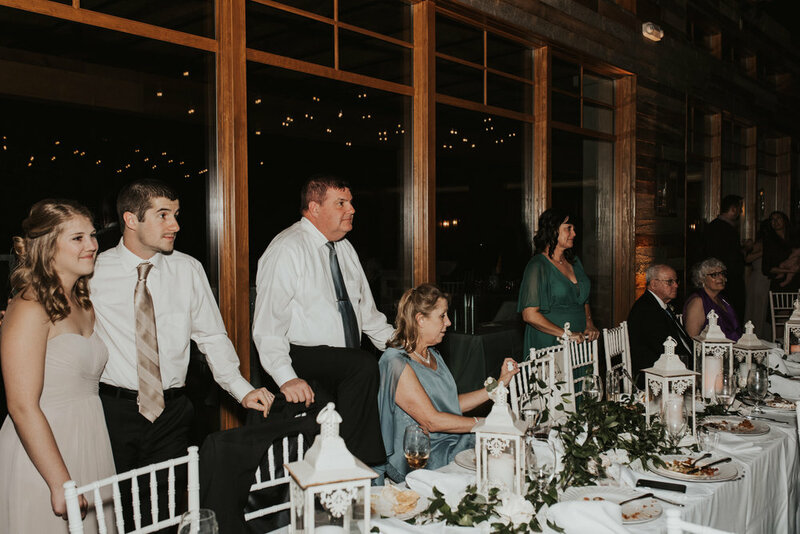 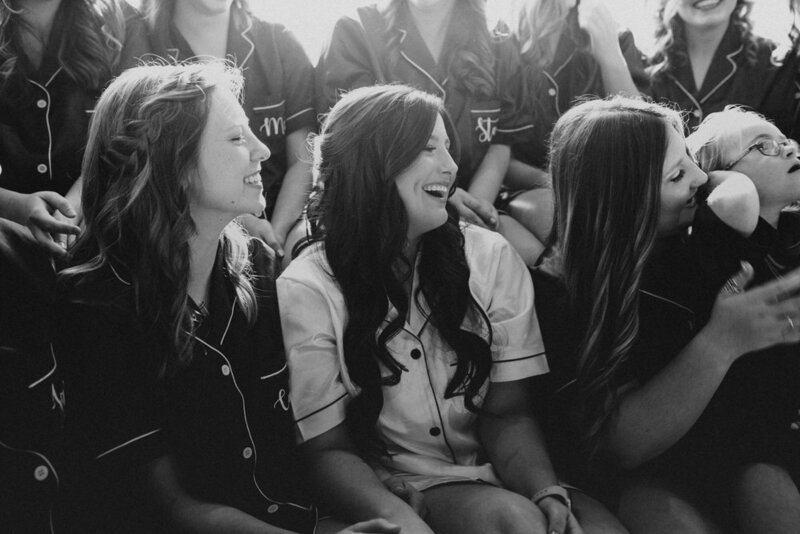 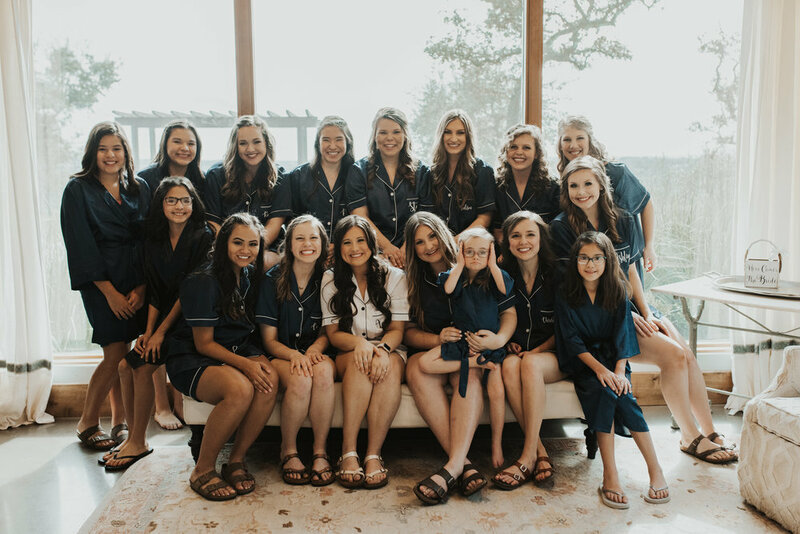 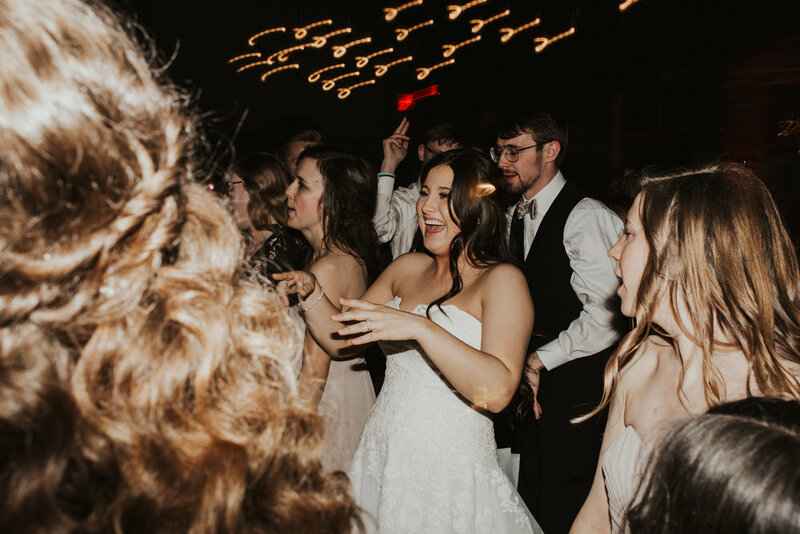 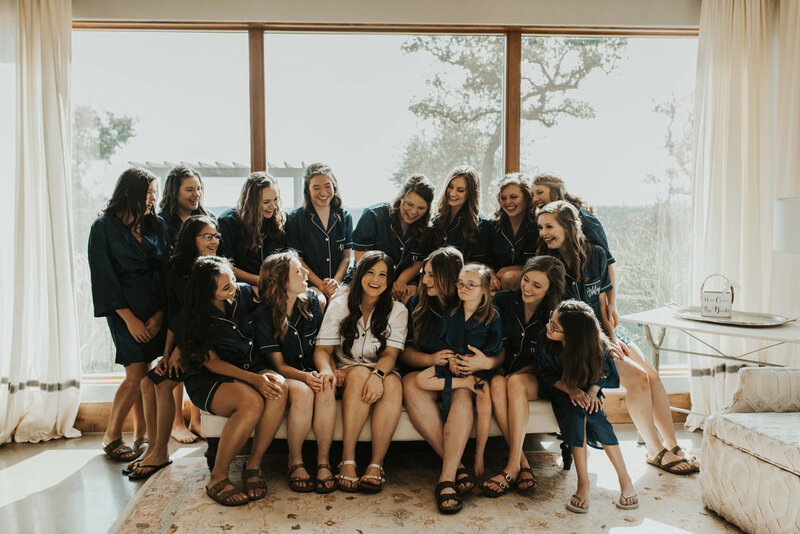 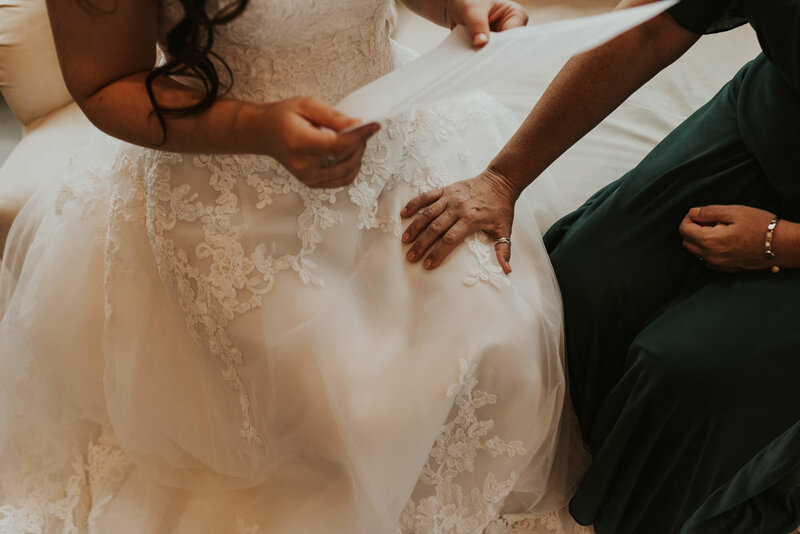 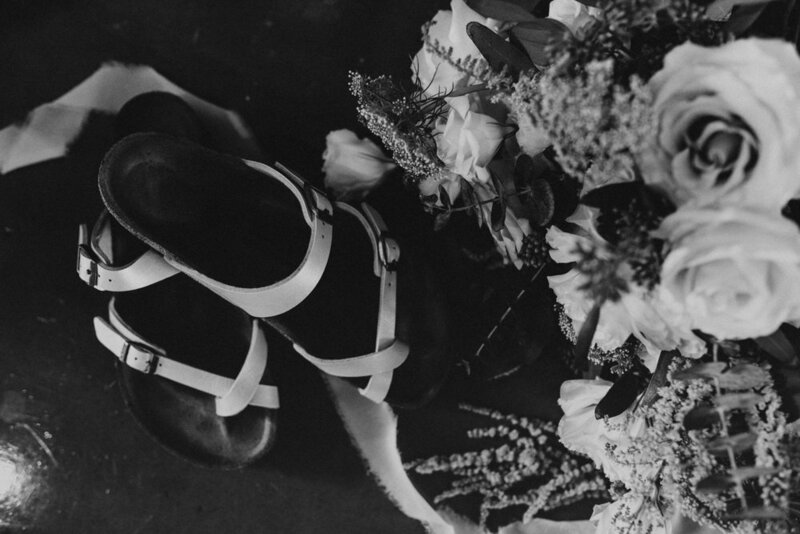 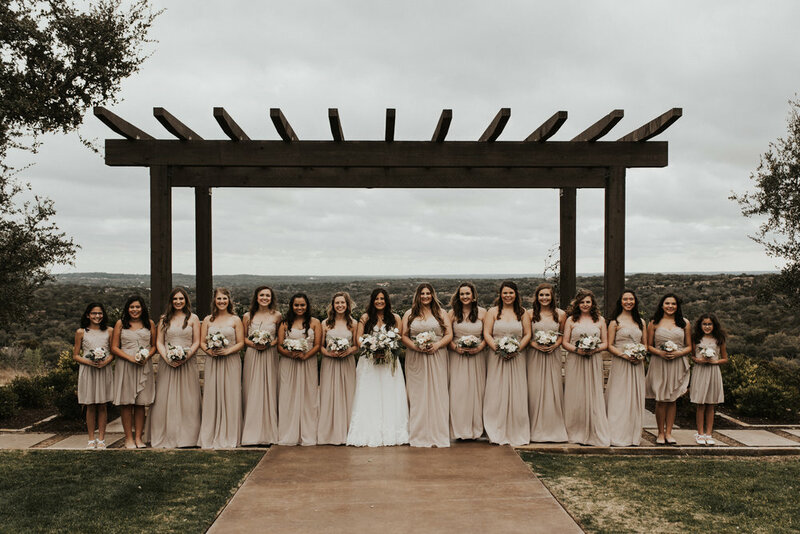 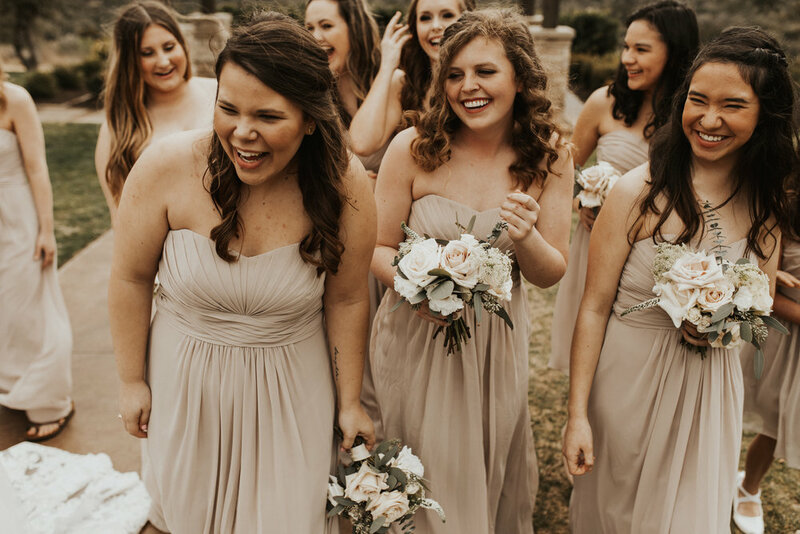 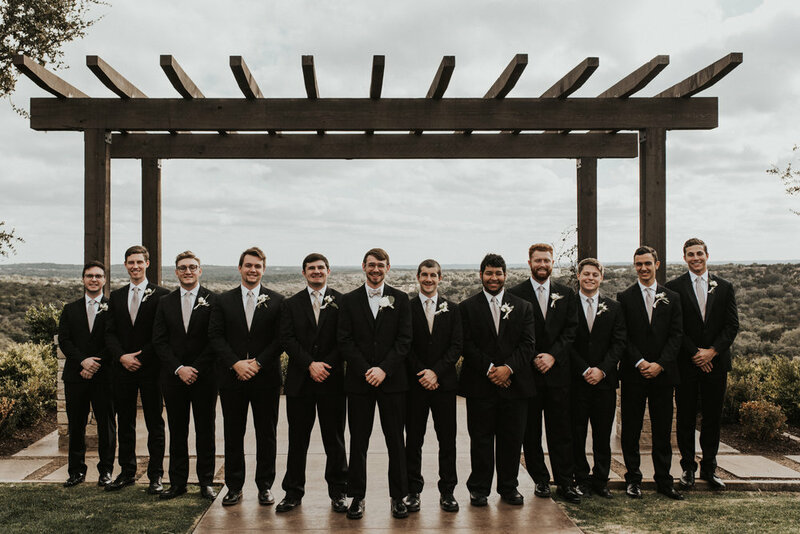 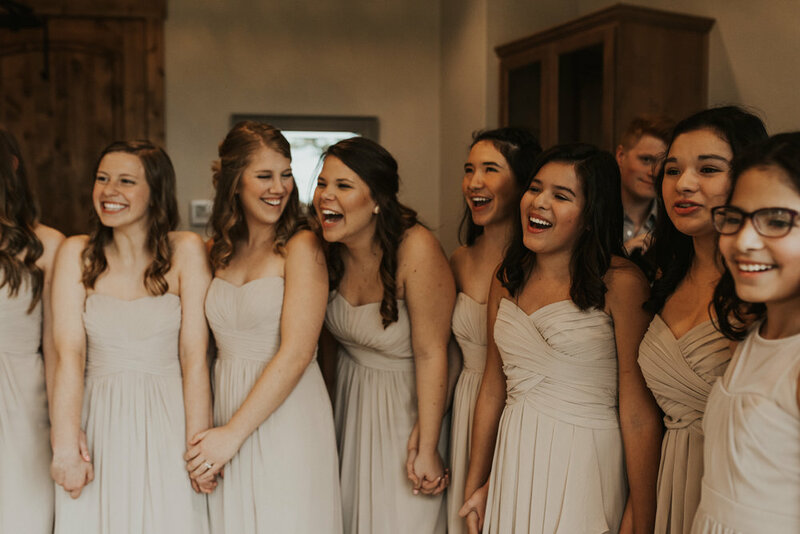 yes, you read that right the whole bridal party wore Birkenstocks including the bride. 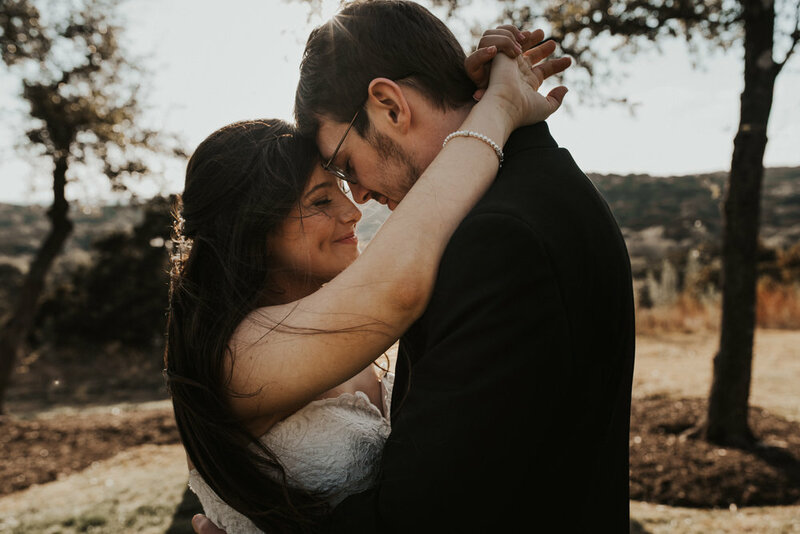 I love getting to capture the personalty of each and every couple and see how they incorporate so much of themselves into their day! 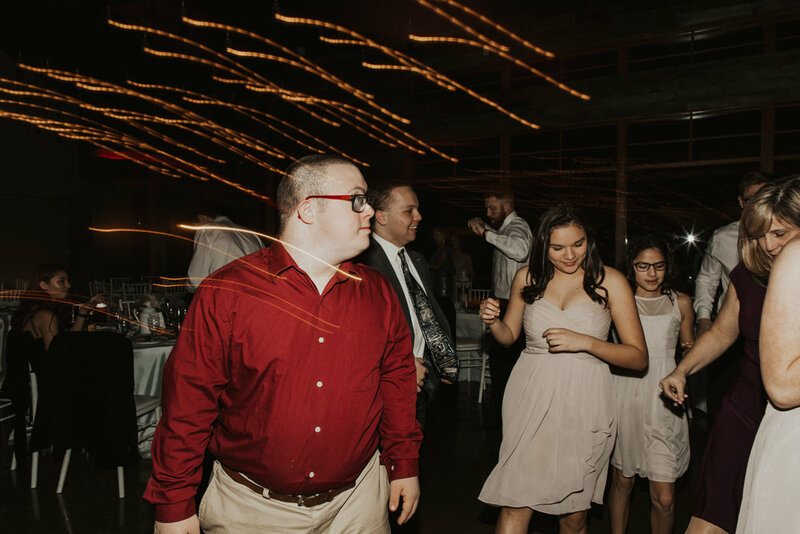 Okay enough typing, see it for yourself. 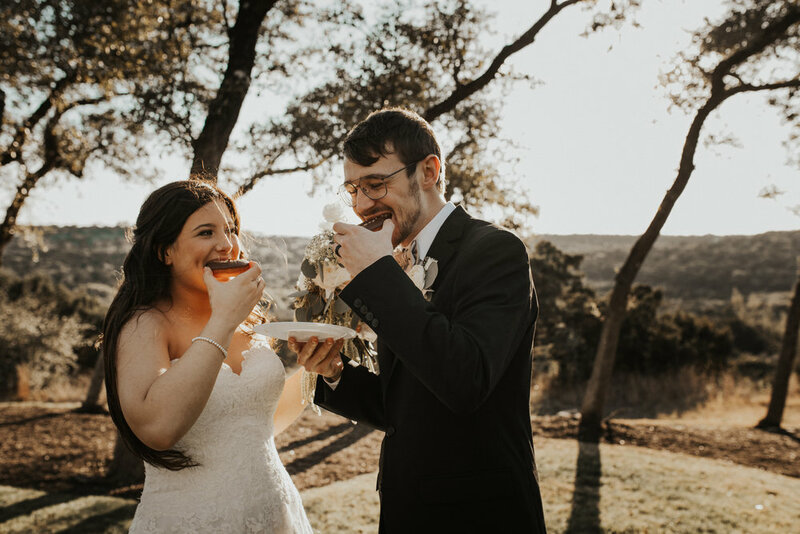 This sweet day started 2019 off on a high note!